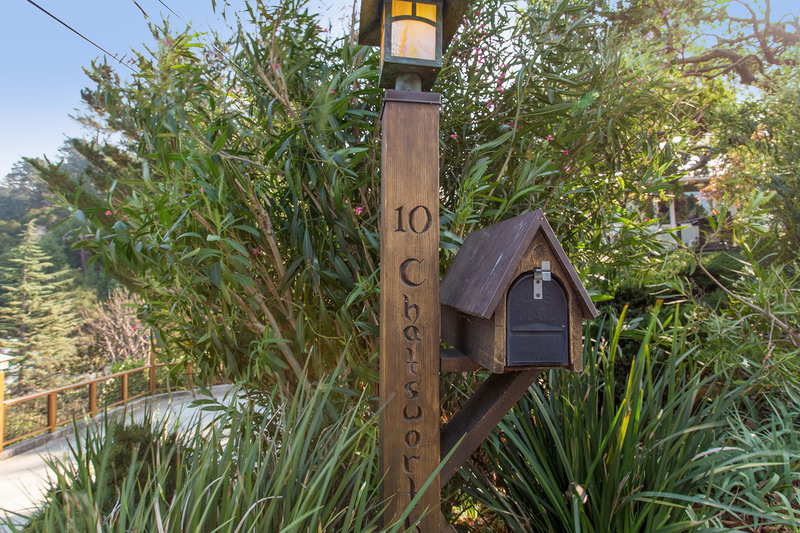 It’s rare to find such a well-appointed home. 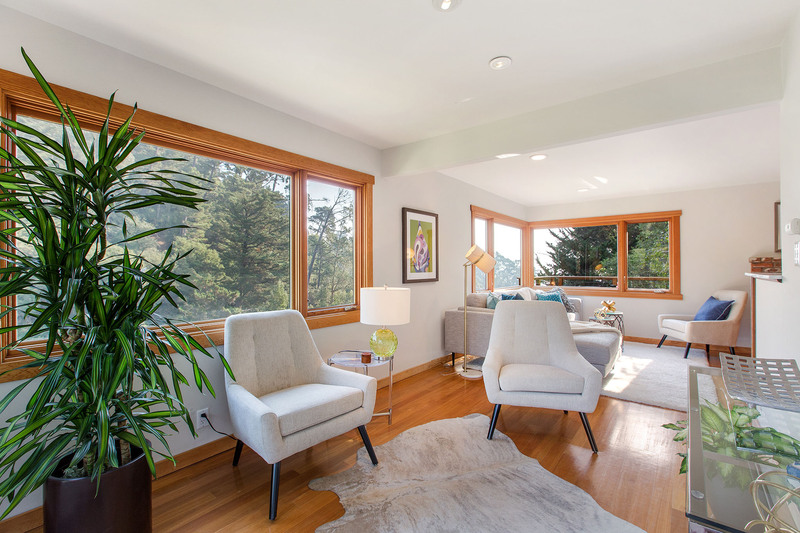 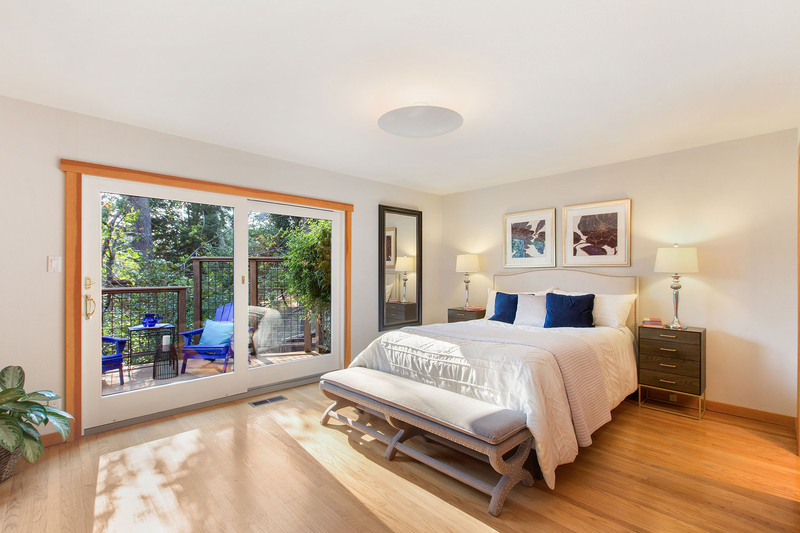 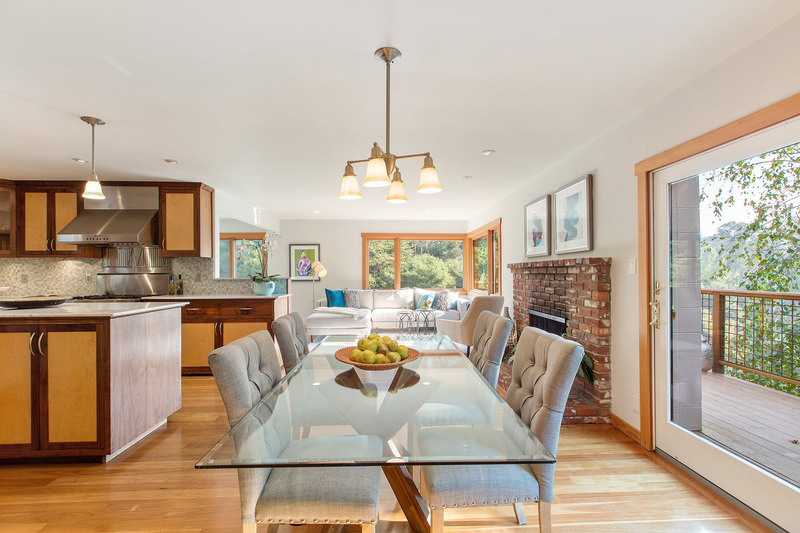 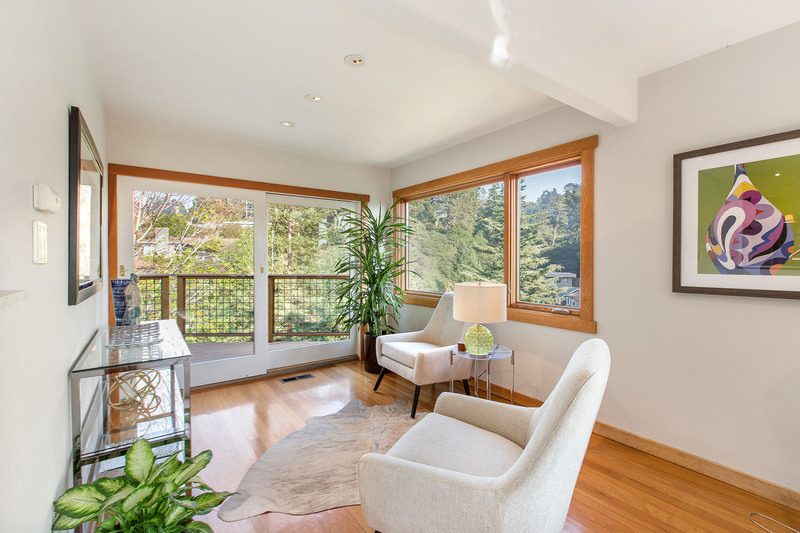 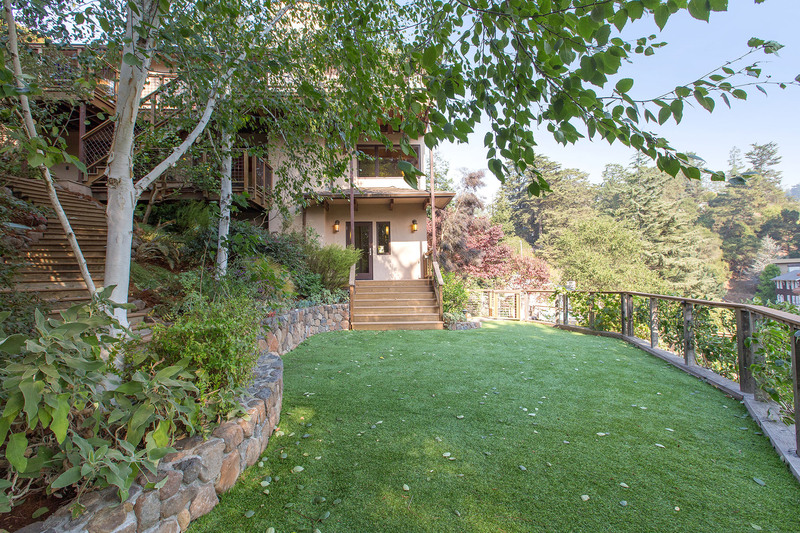 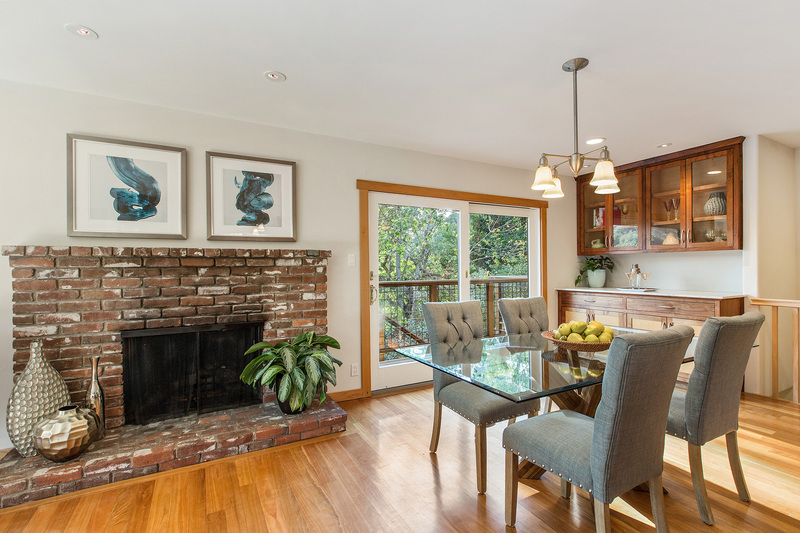 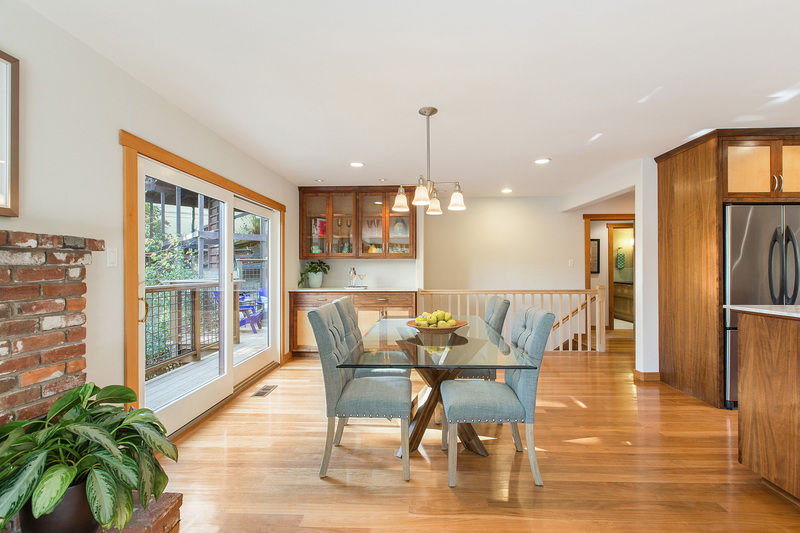 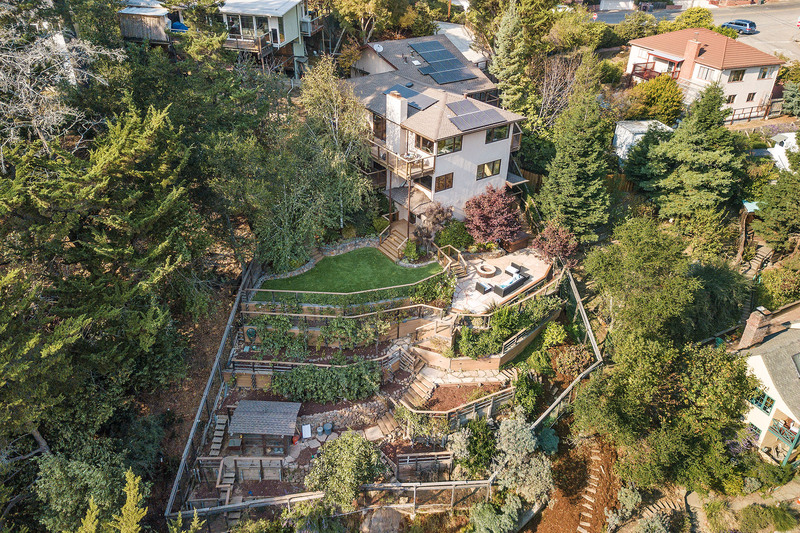 Situated on a lush hillside in Montclair and meticulously updated throughout, The Bowes/Pawek House features 5++ bedrooms and 4 baths, a verdant garden and expansive living space. 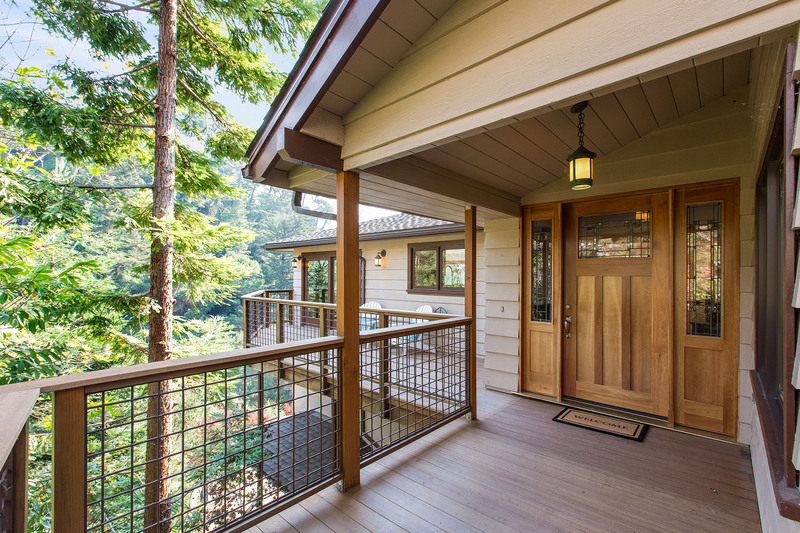 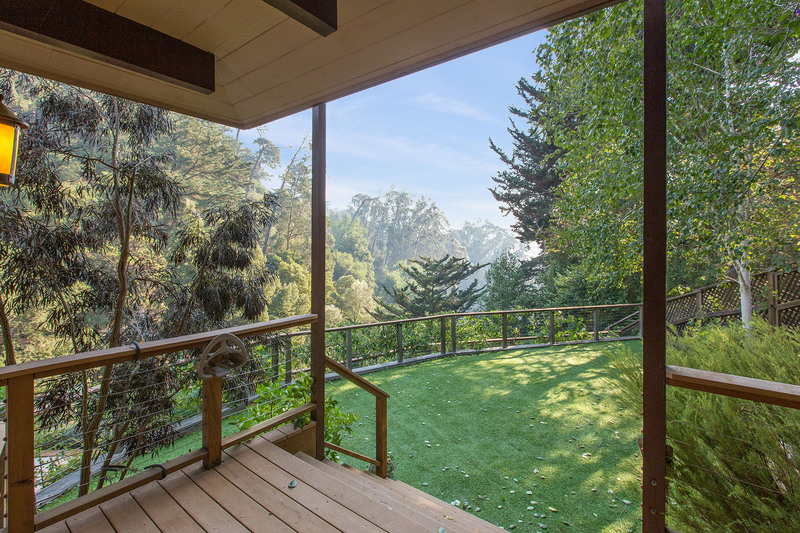 The extensive front porch is tranquil, featuring tree and hill views. 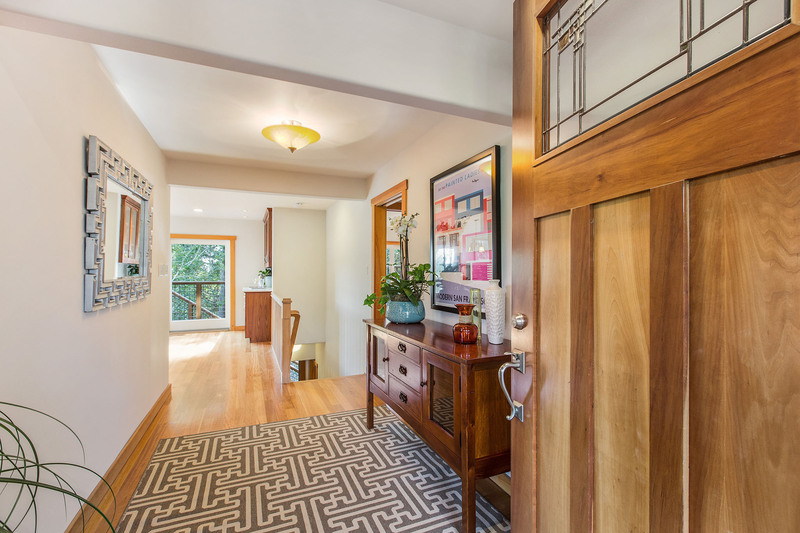 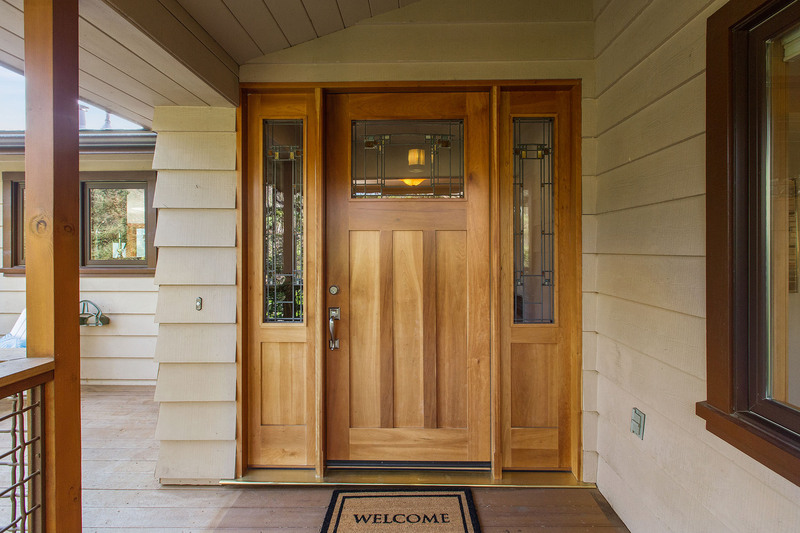 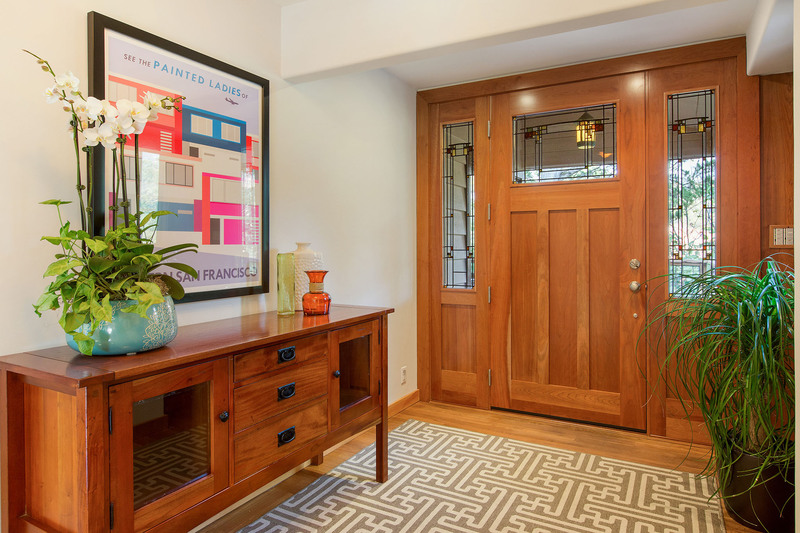 Custom Cherrywood door with stained glass side lights open to the formal and spacious entry. 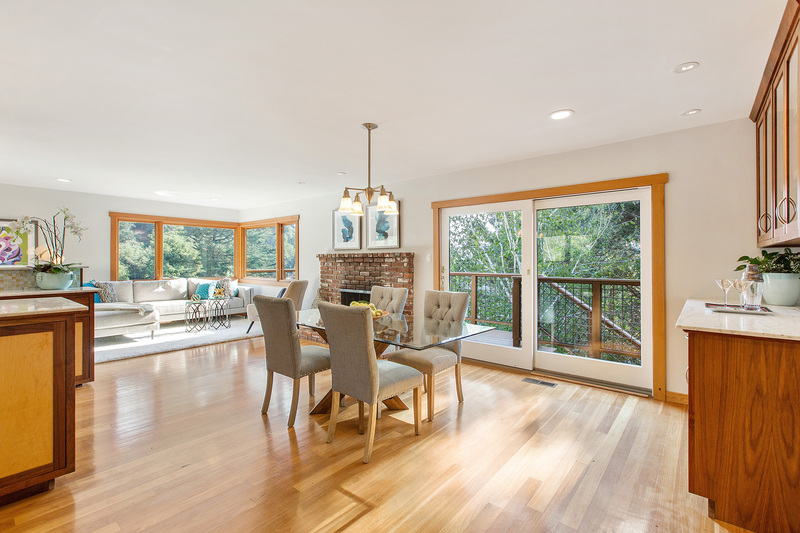 Inviting living room has large picture windows, refinished hardwood floors, a decorative brick fireplace and recessed lighting. 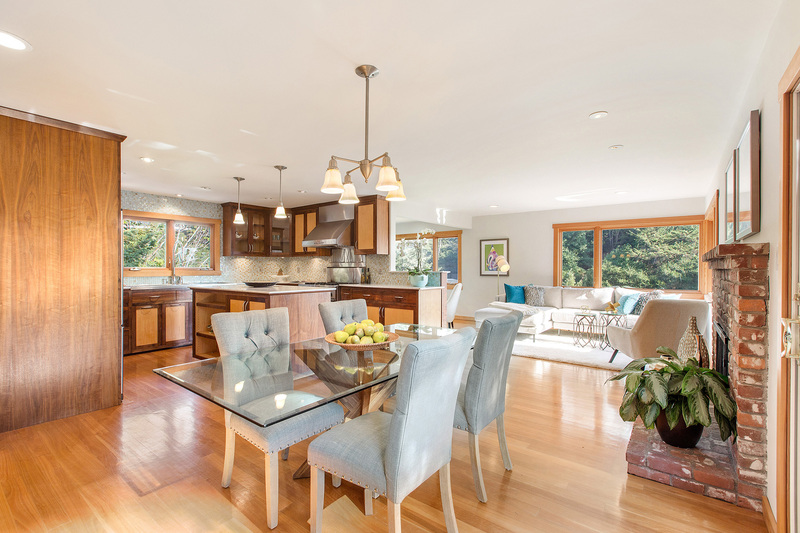 The adjoining dining area features a custom built-in buffet with marble counter top and wine storage drawer. 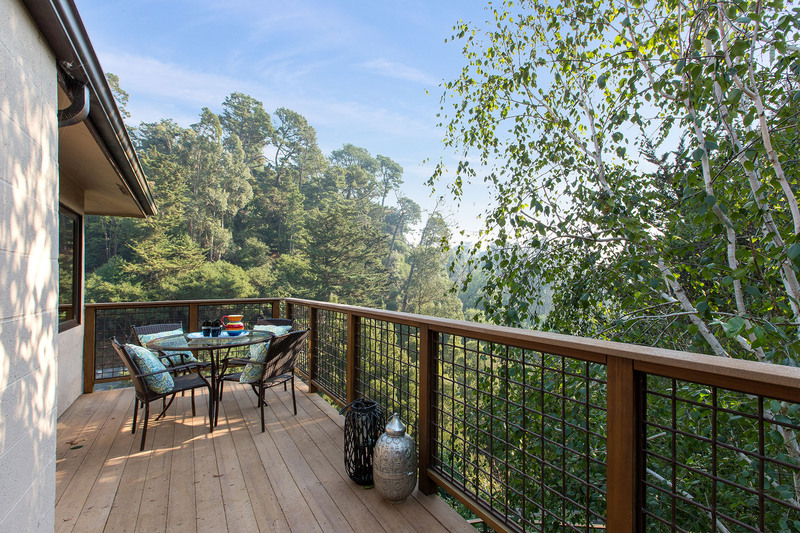 Glass door off dining area leads to a private deck over-looking the garden. 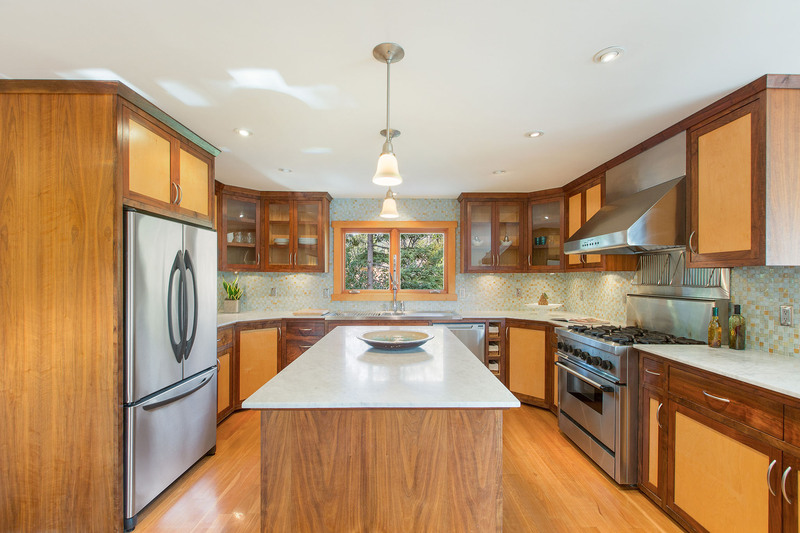 Adjacent remodeled kitchen has a large marble-topped island at the center, providing ample work-space and plenty of storage. 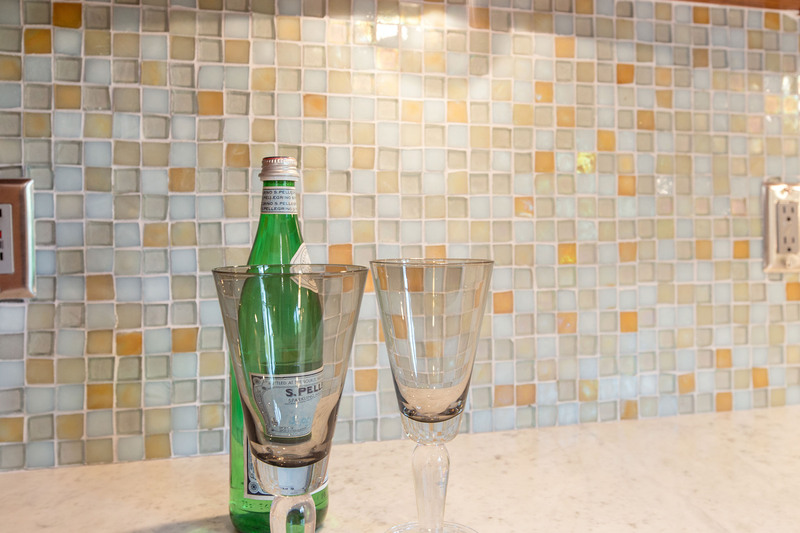 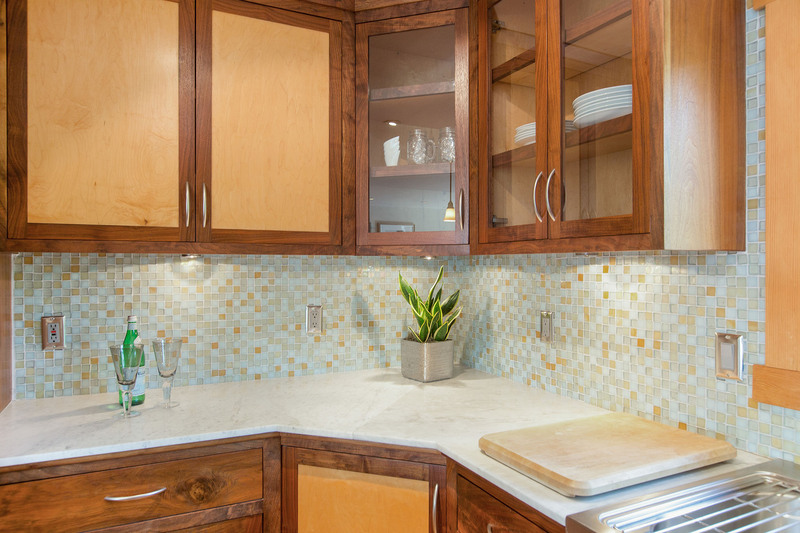 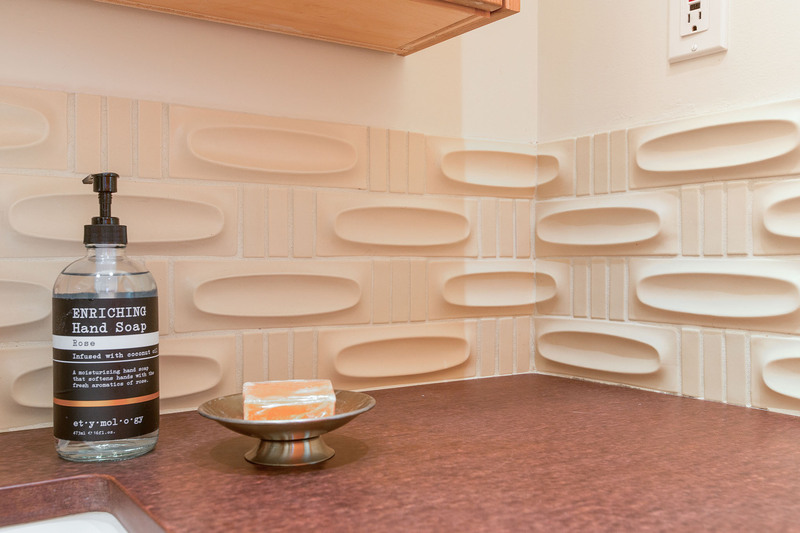 Eco-friendly, recycled glass tiles complete the backsplash. 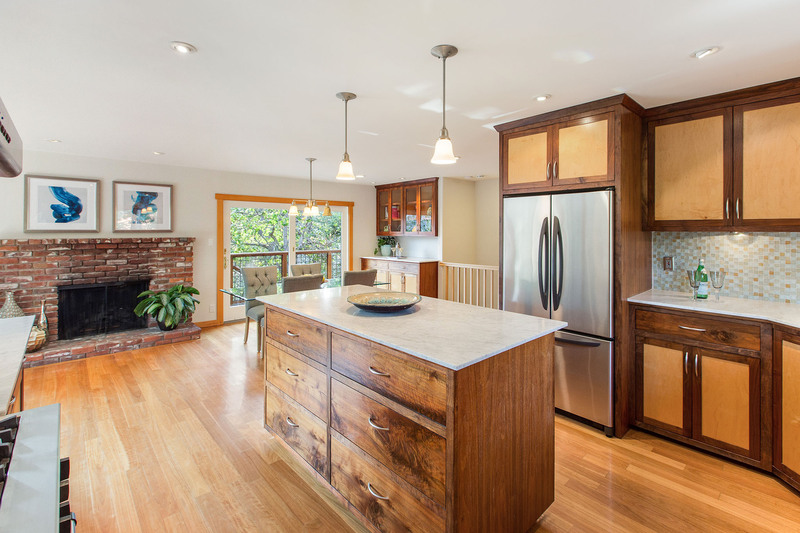 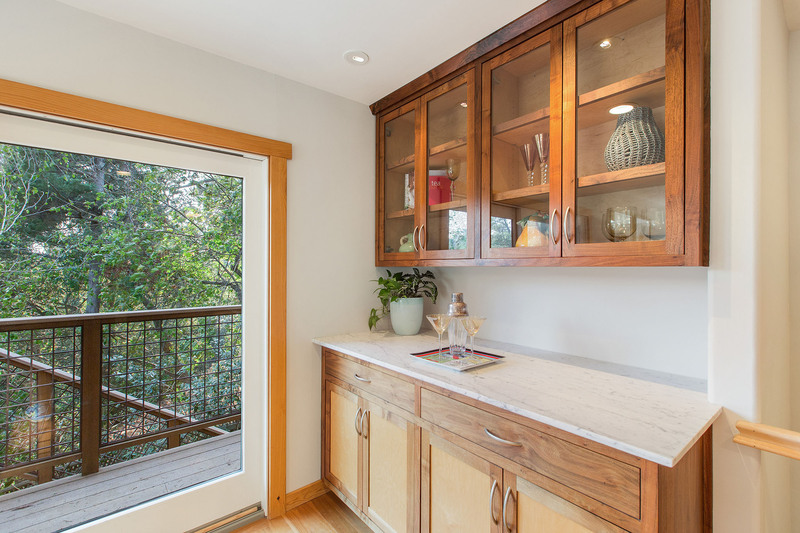 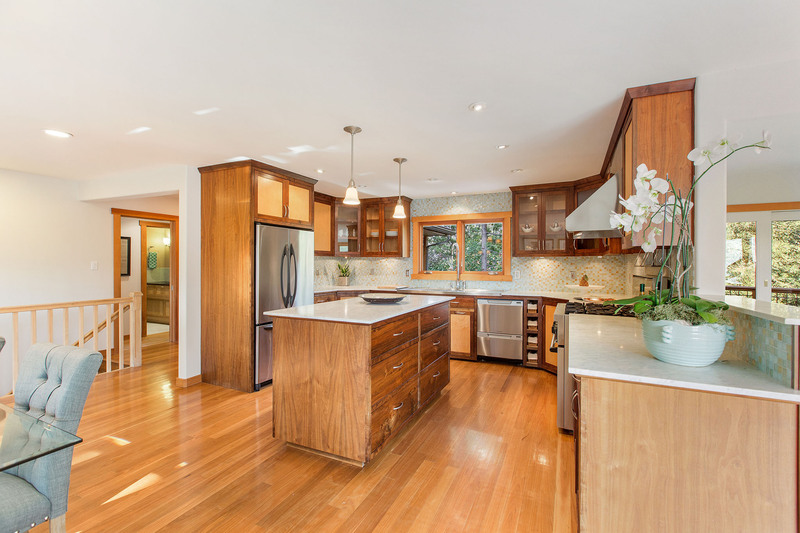 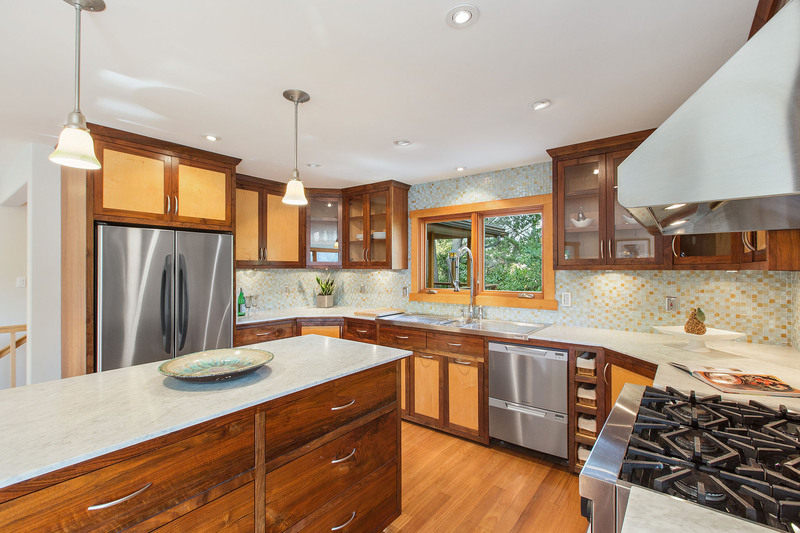 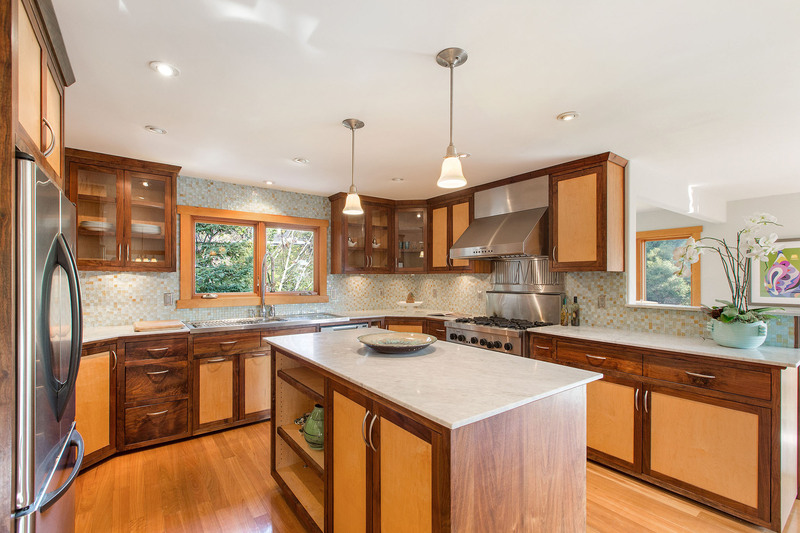 Hand-oiled walnut cabinets, some with glass fronts,offer an abundance of space. 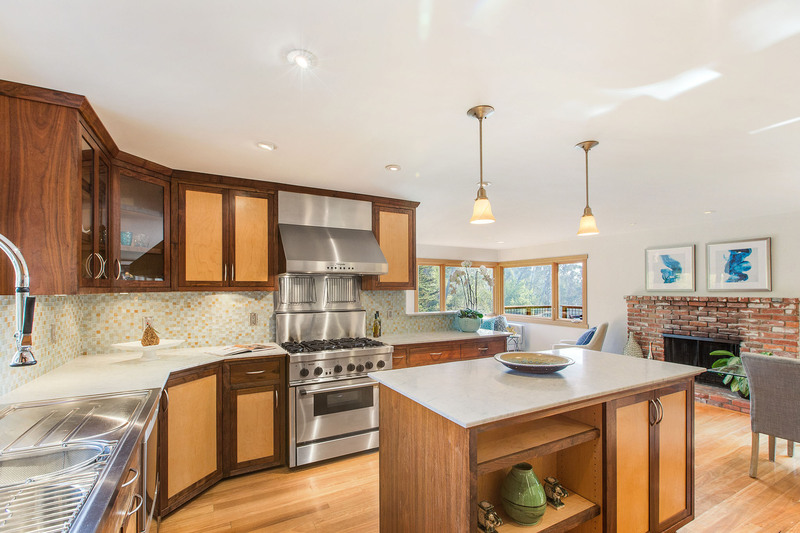 High-end stainless-steel appliances include a 6-burner Thermador stove with heat lamps, dual dishwasher and a double-sink with drainboard unit. 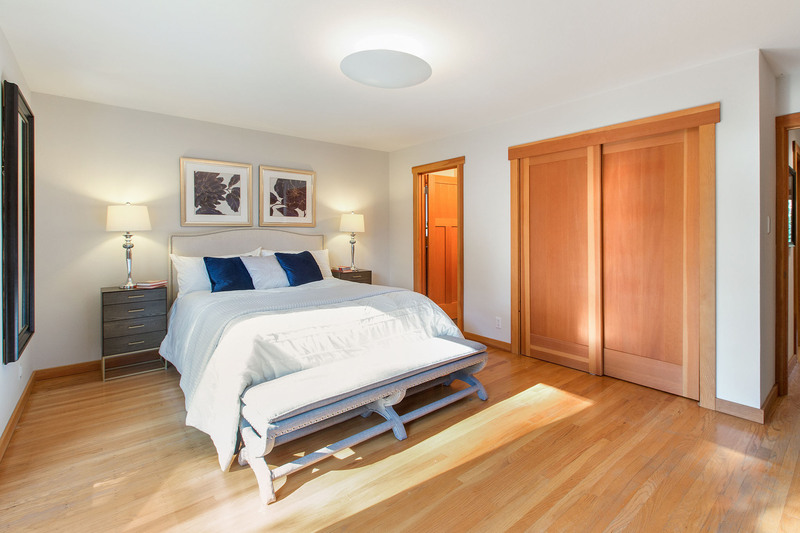 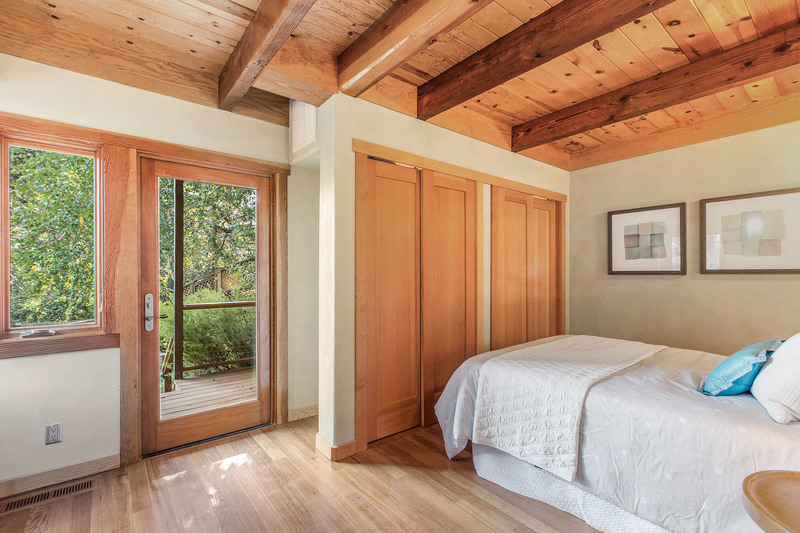 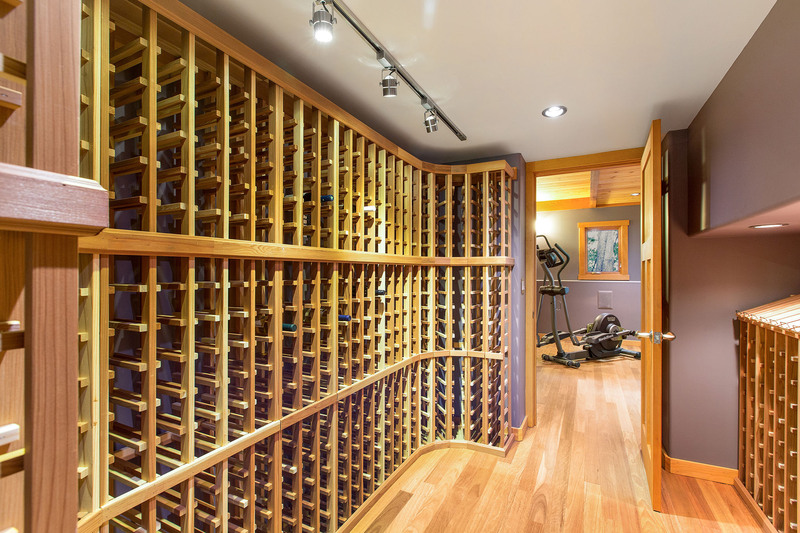 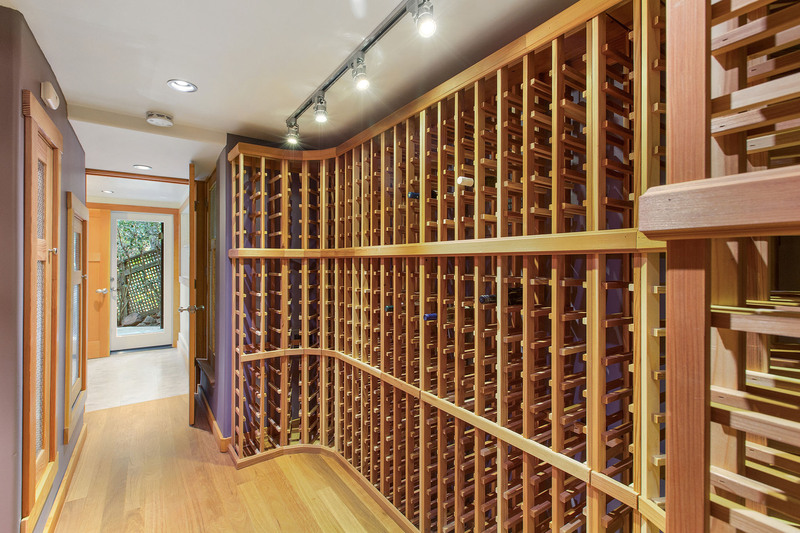 A neatly situated hallway leads to the master bedroom with two full-sized closets featuring custom wooden doors. 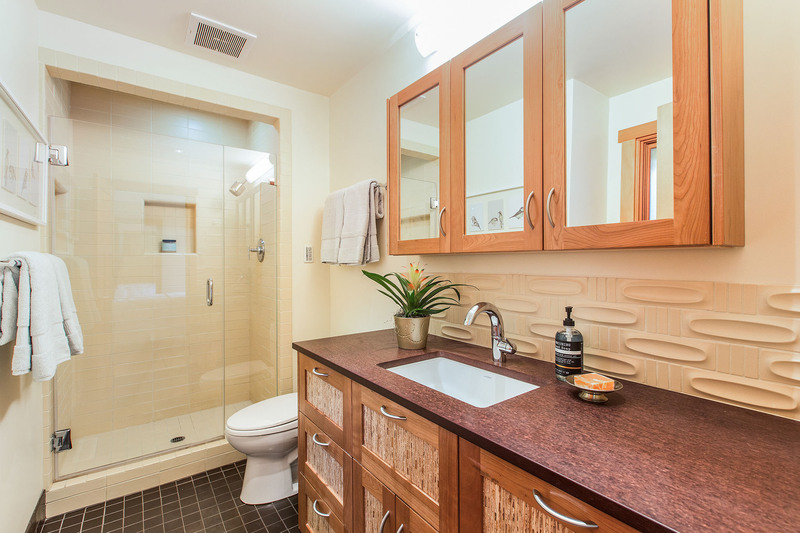 Full master bath was designed by homeowner and remodeled by Eco Home Improvement. 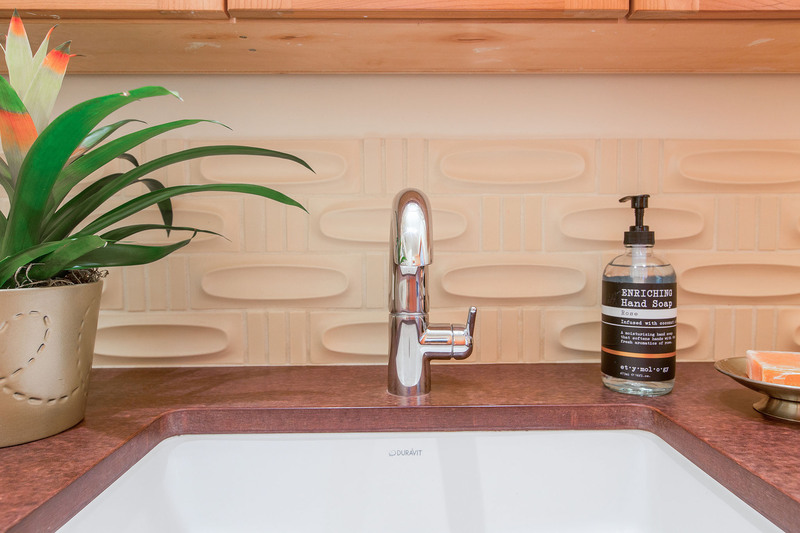 Environmentally friendly counter top is Paperstone, while the locally crafted tile hails from Heath Ceramics. 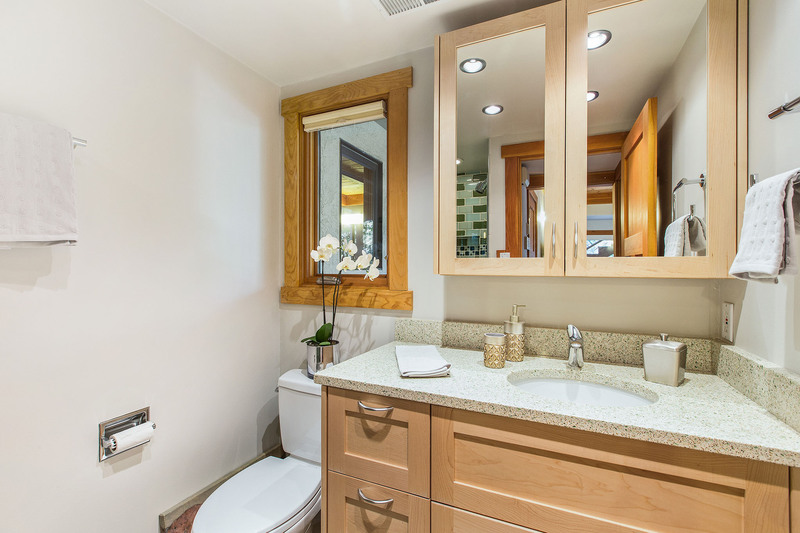 Ample custom-built cabinets include a separate vanity with extra storage and built-in clothes hamper. 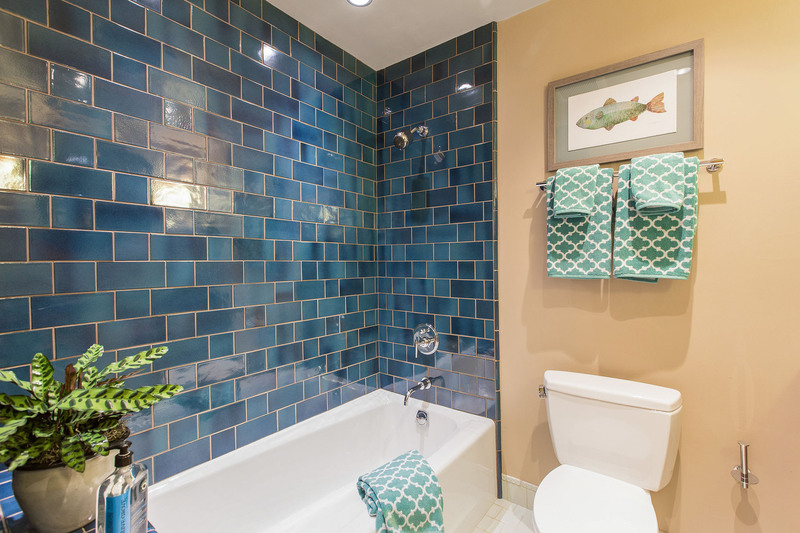 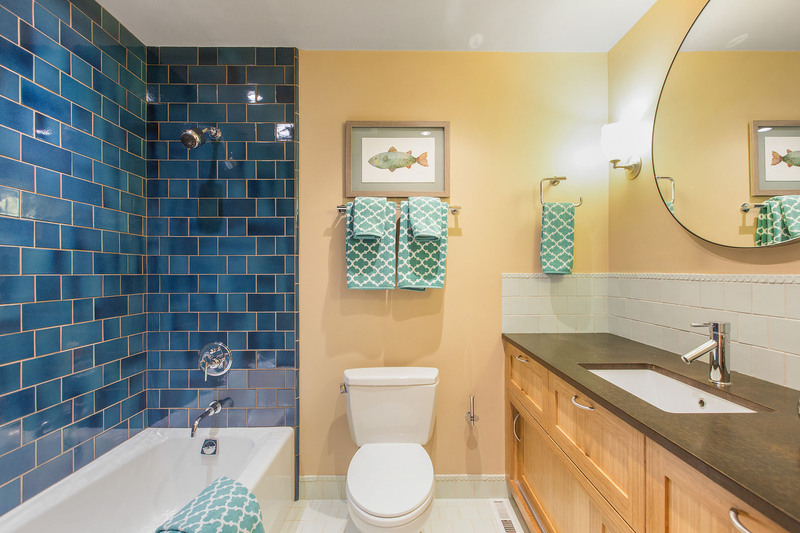 The large remodeled hall bathroom has a shower-over-tub, Heath Ceramic tiled walls and a backsplash in an array of calming blues. 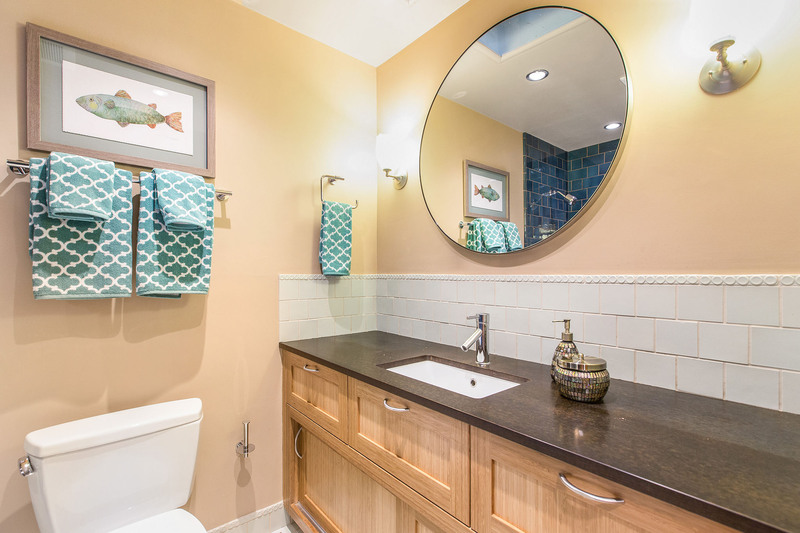 Round, stately mirror hangs above a bamboo vanity with Paper stone counter tops. 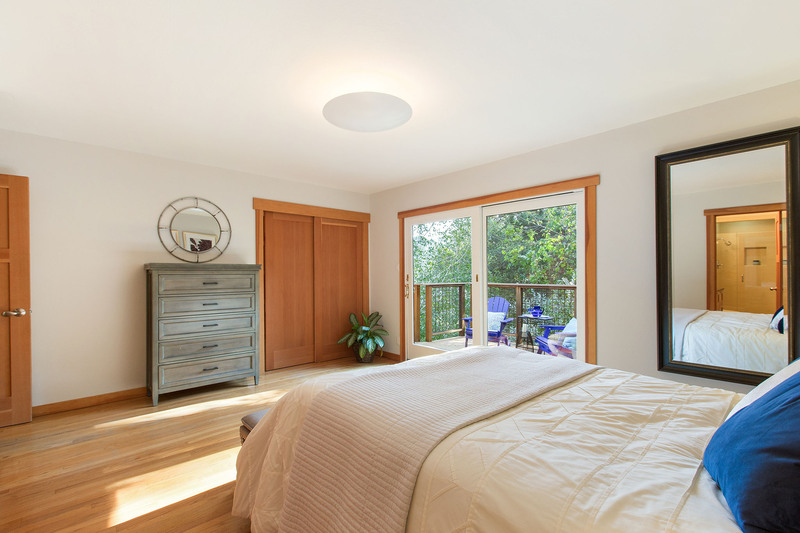 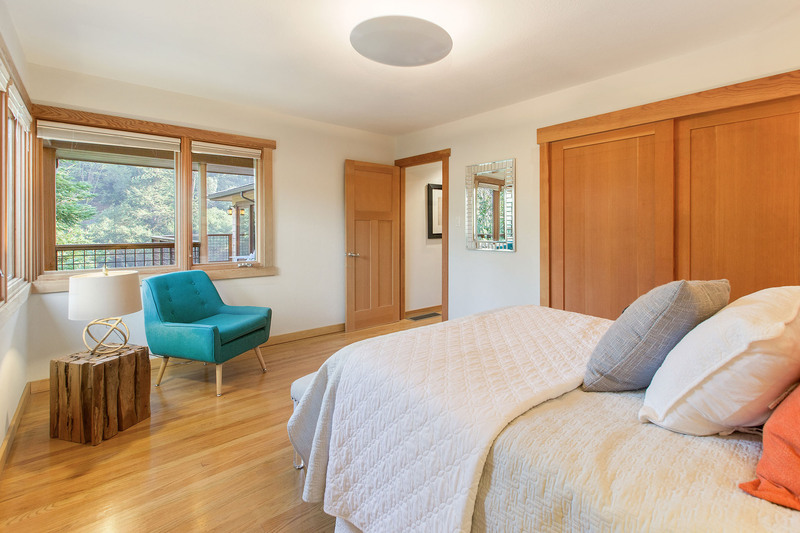 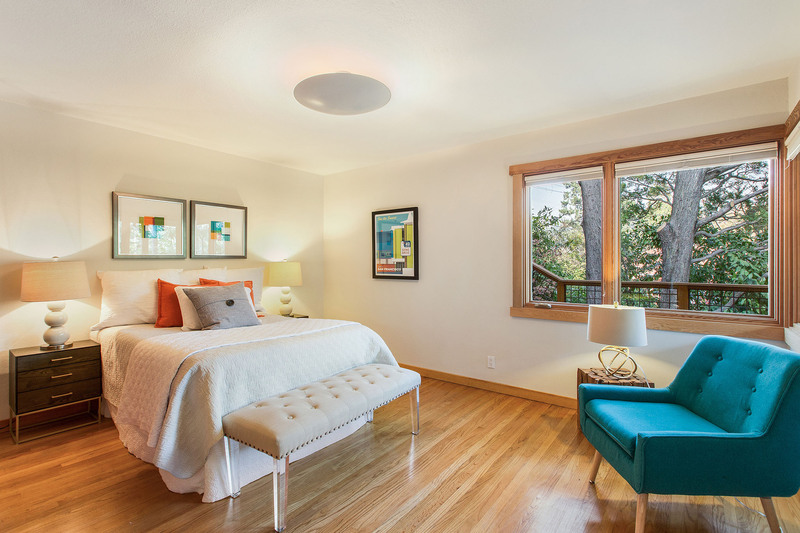 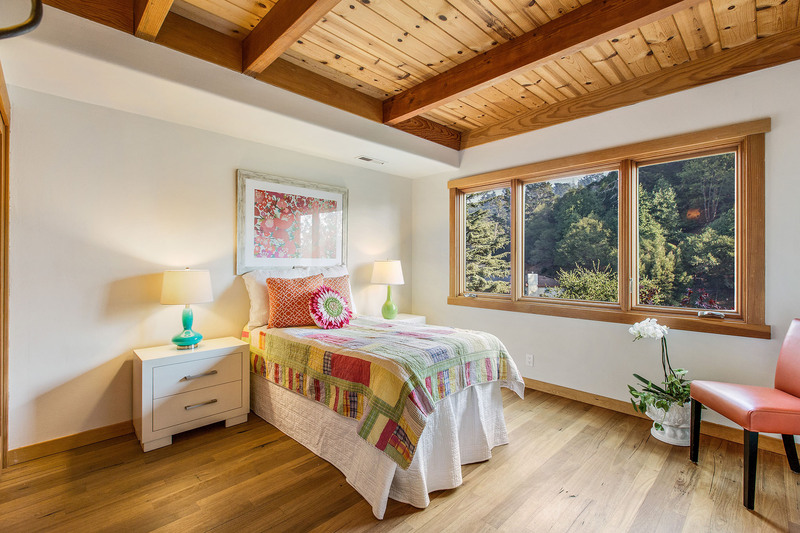 Front bedroom is light-filled with custom-trimmed windows, hardwood floors, designer light fixture and large closet with sliding wood doors. 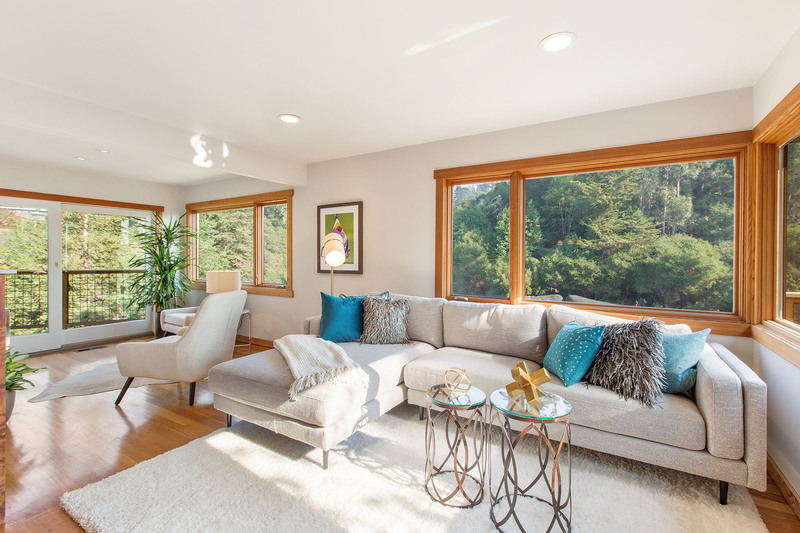 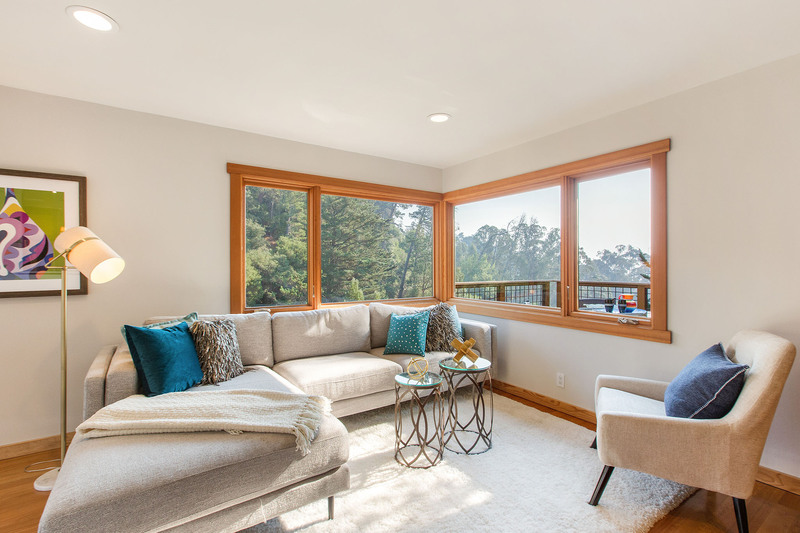 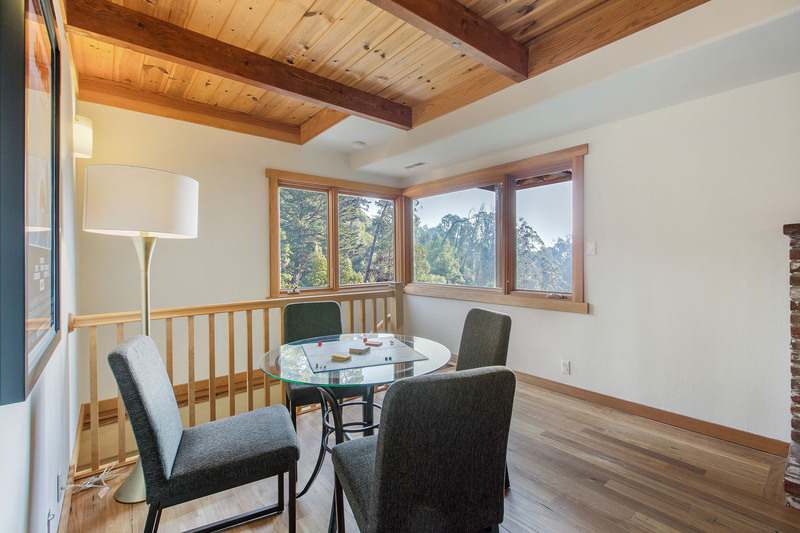 On the mid-level, find an open family room with easy access to the rear deck through sliding glass doors. 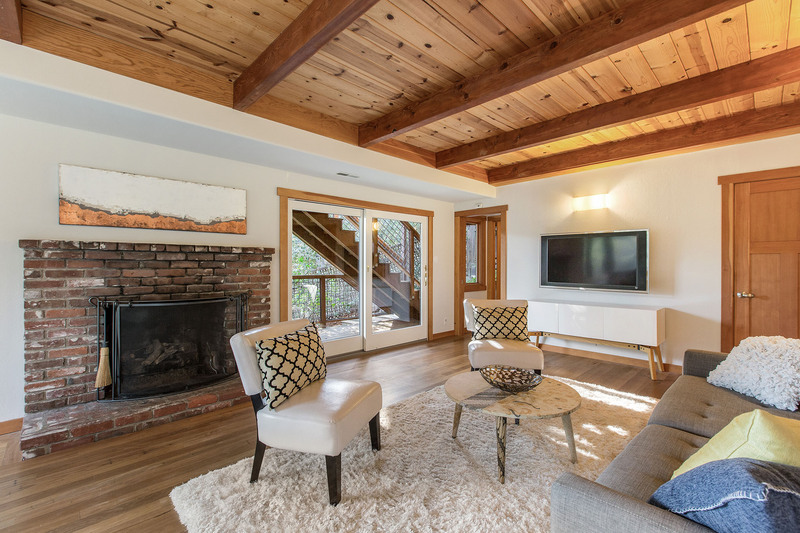 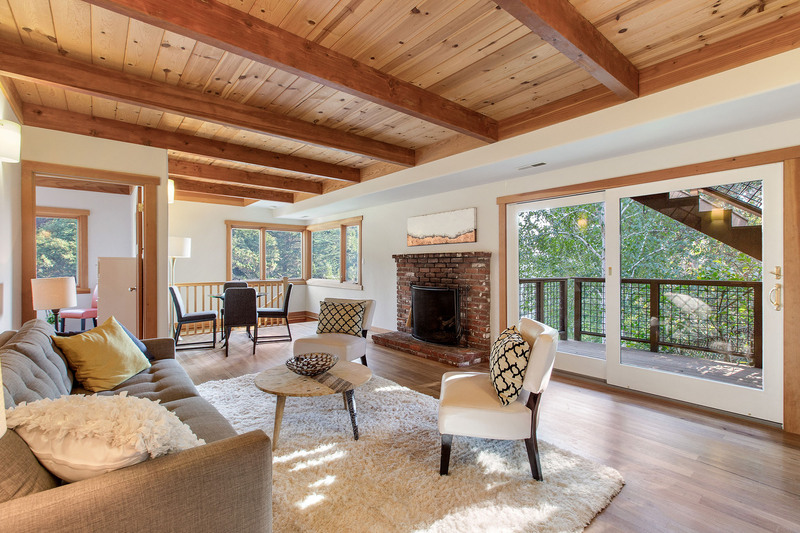 Wood beamed ceilings and sconce lighting create a cozy ambiance around the gas fireplace. 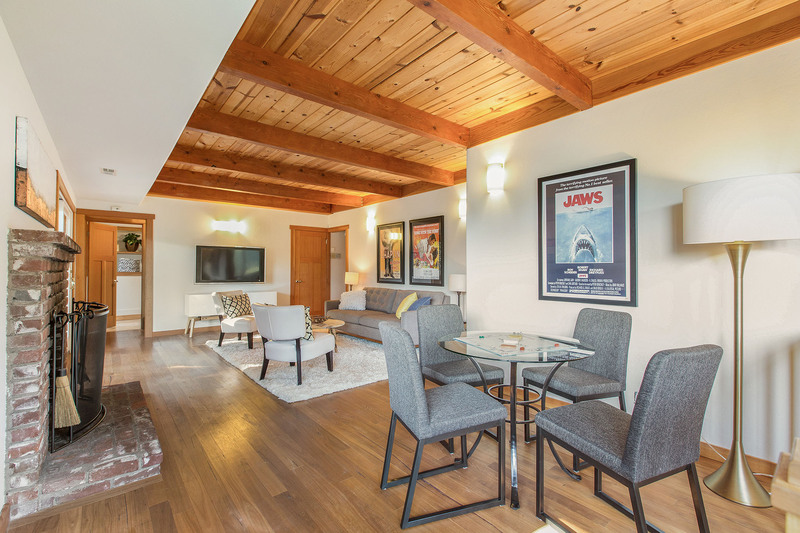 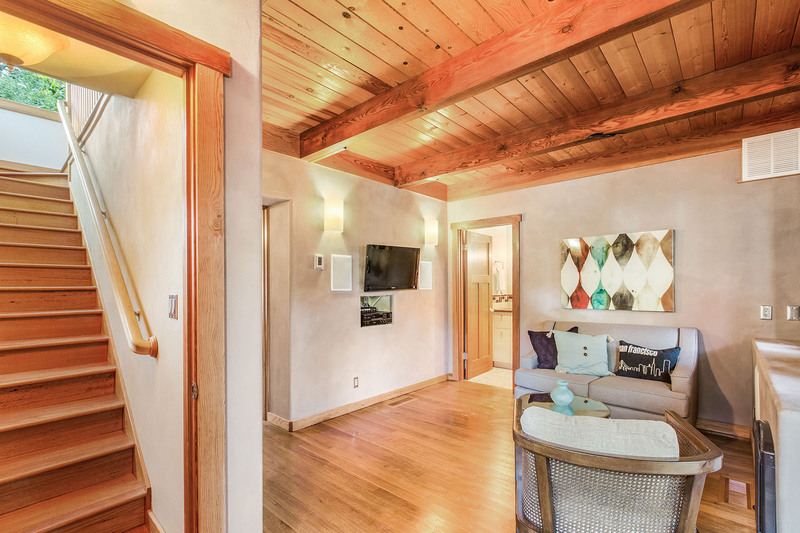 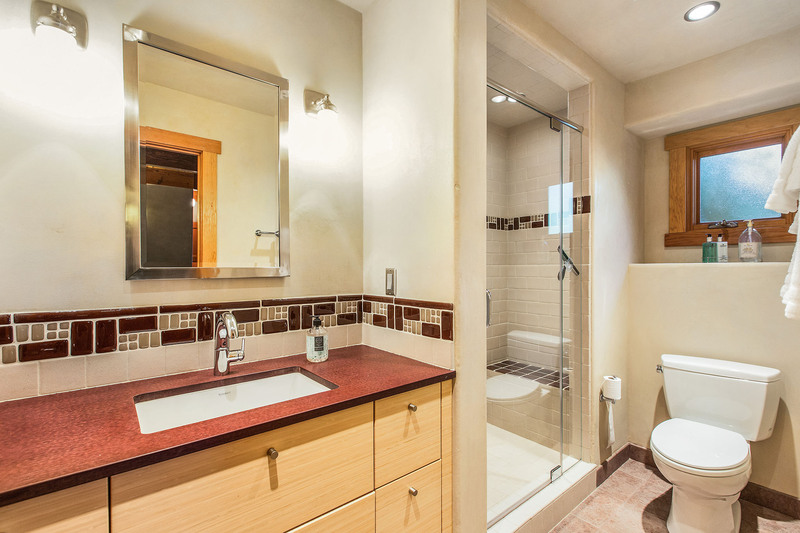 Two bedrooms with beamed ceilings and big closets, plus a full, remodeled bathroom that includes a custom vanity, tiled shower stall and over-sized medicine cabinet. 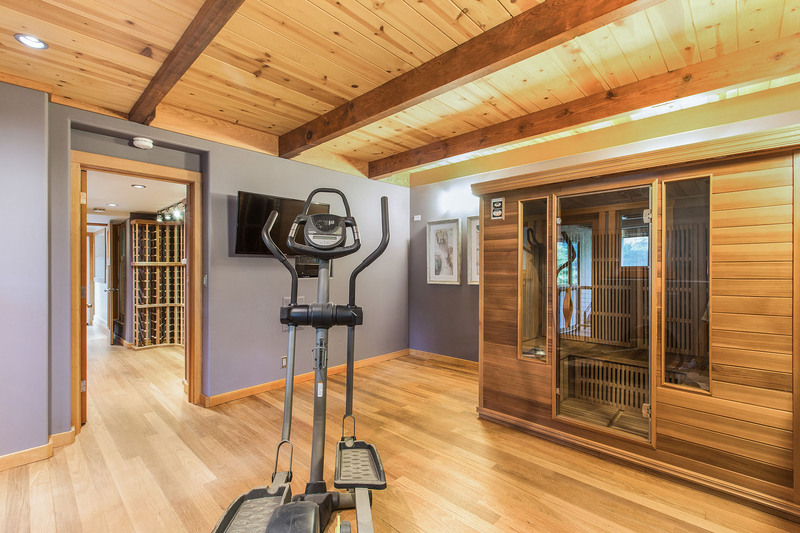 Freshly painted laundry room with washer dryer hook-ups, are also on this floor, along with storage and an expansive wine cellar with enough room to house 1,200 bottles of your favorites! 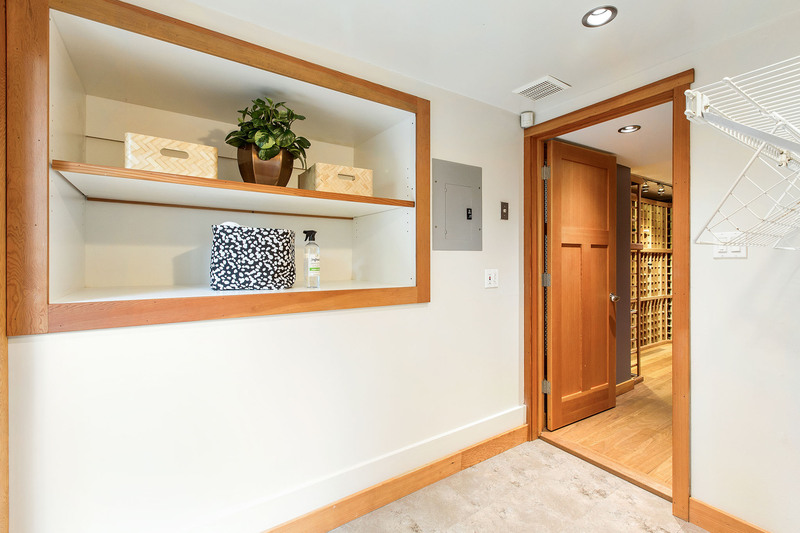 Utilities are located on this floor-hidden behind stylized doors and hatches. 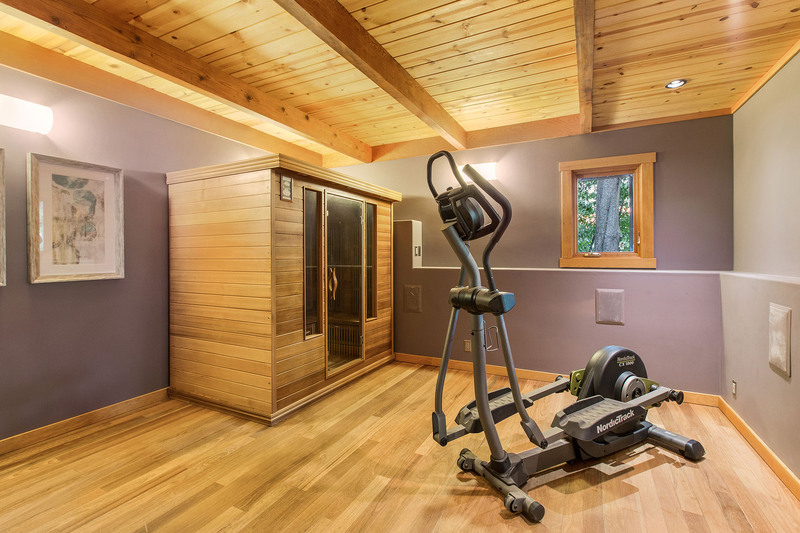 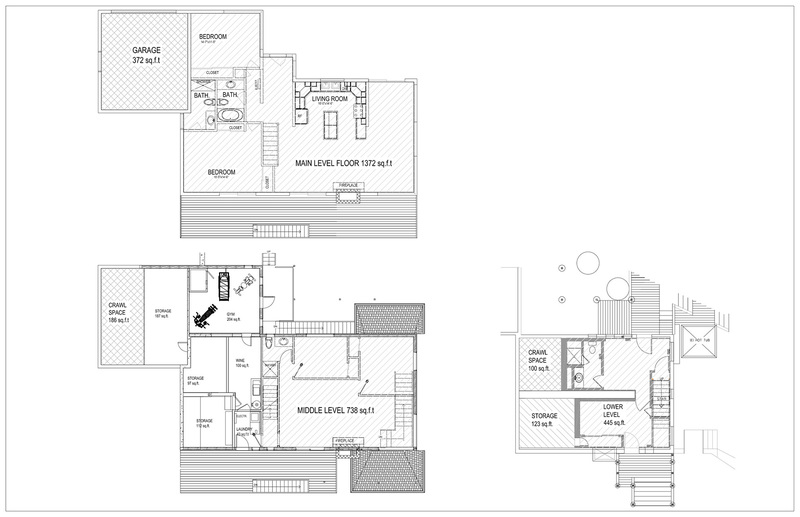 The potential workout/yoga studio has an Infrared sauna and doorway to deck and garden. 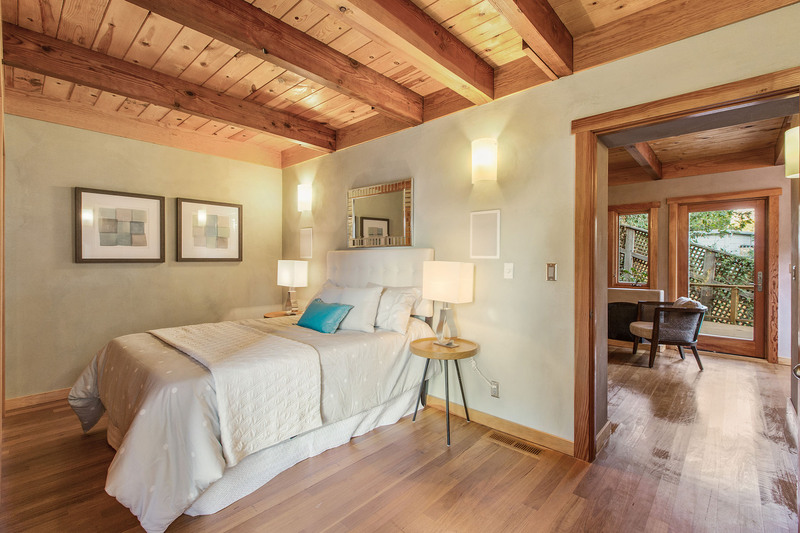 The lower level is private and could act as guest quarters or a second master bedroom. 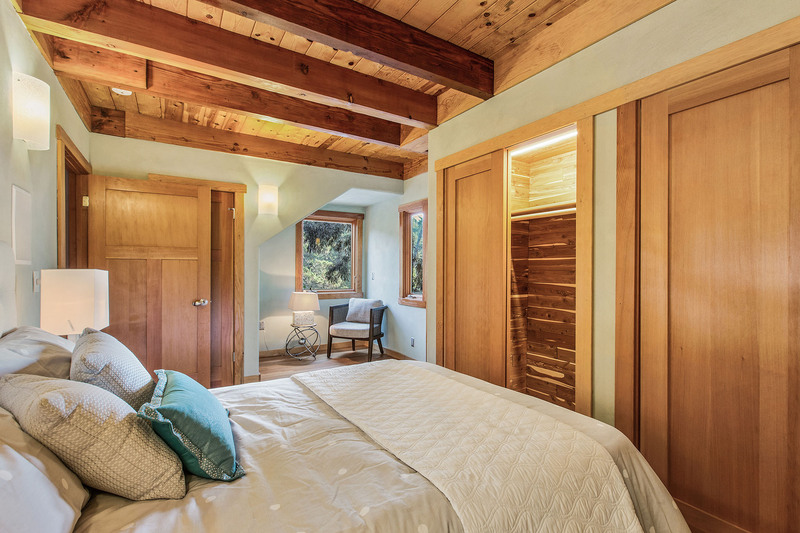 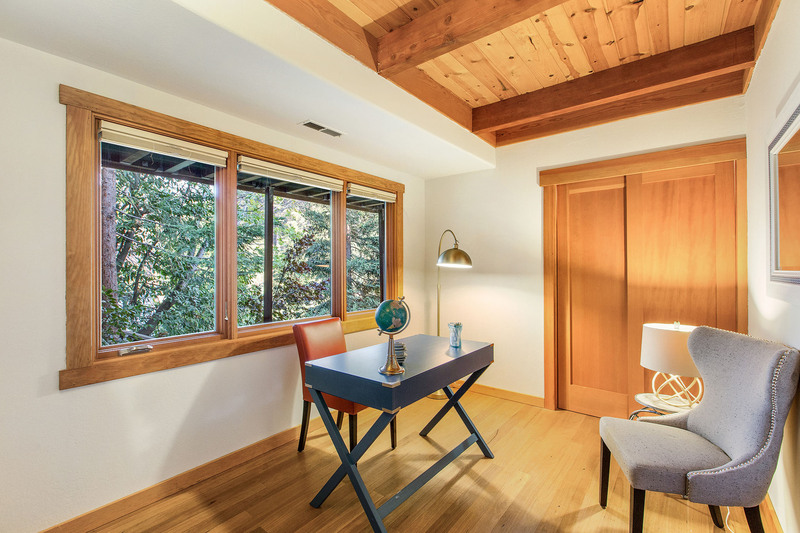 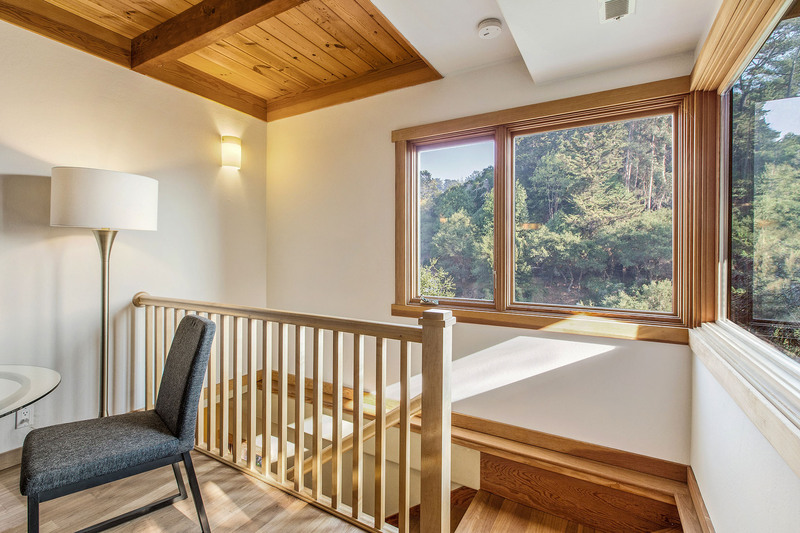 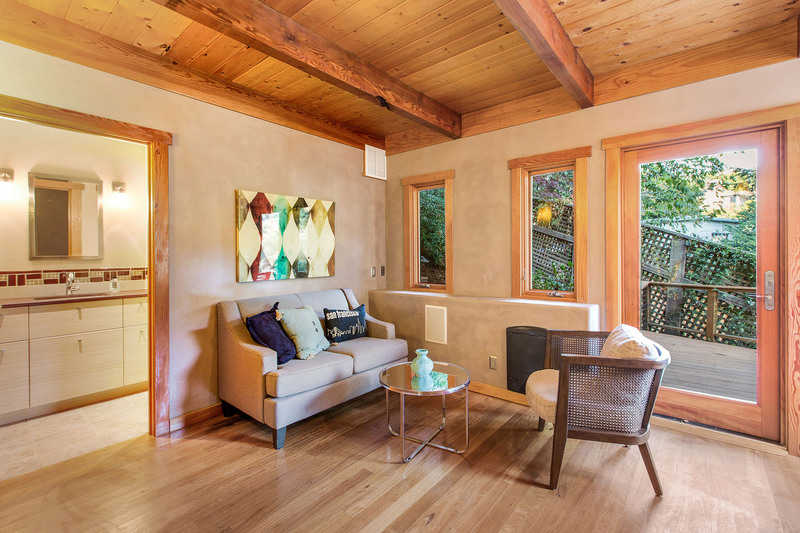 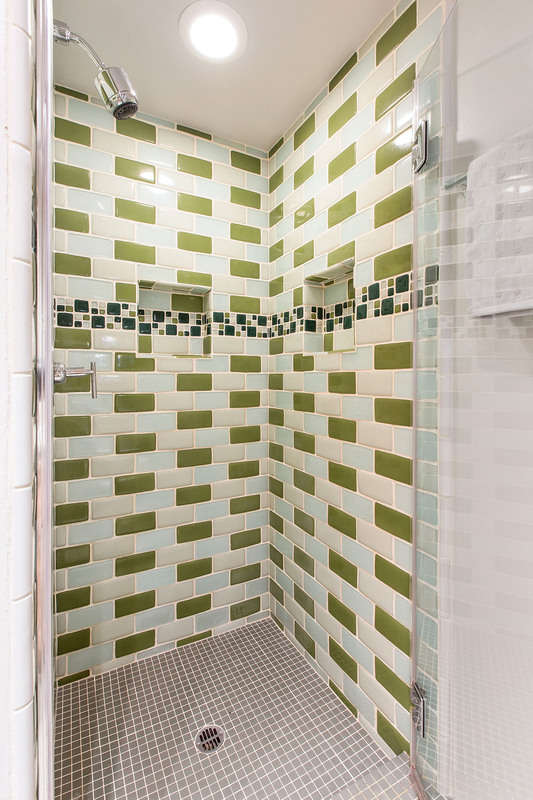 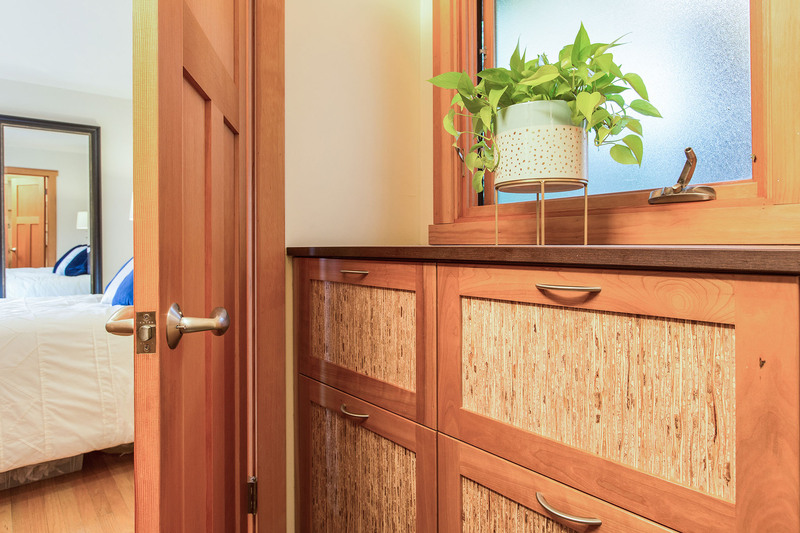 Two rooms, one featuring double cedar-lined closets and outdoor access, the other with adjacent, remodeled full bathroom features an elegantly tiled shower stall and generous vanity. 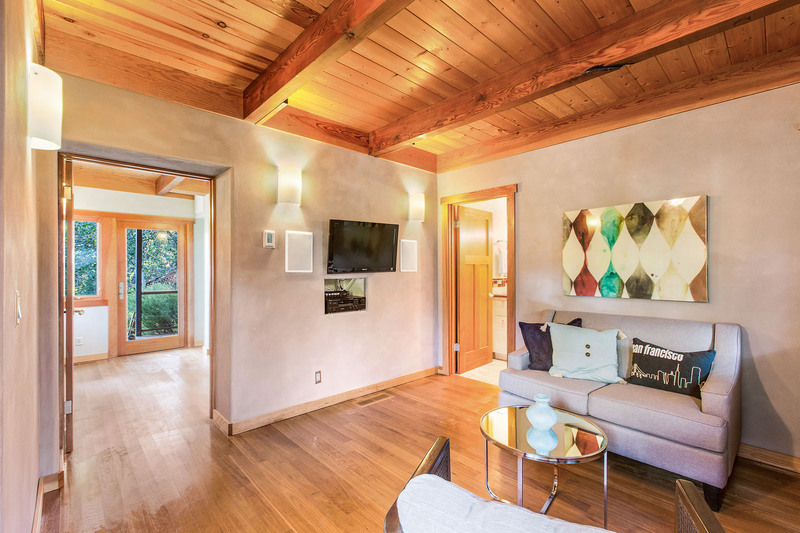 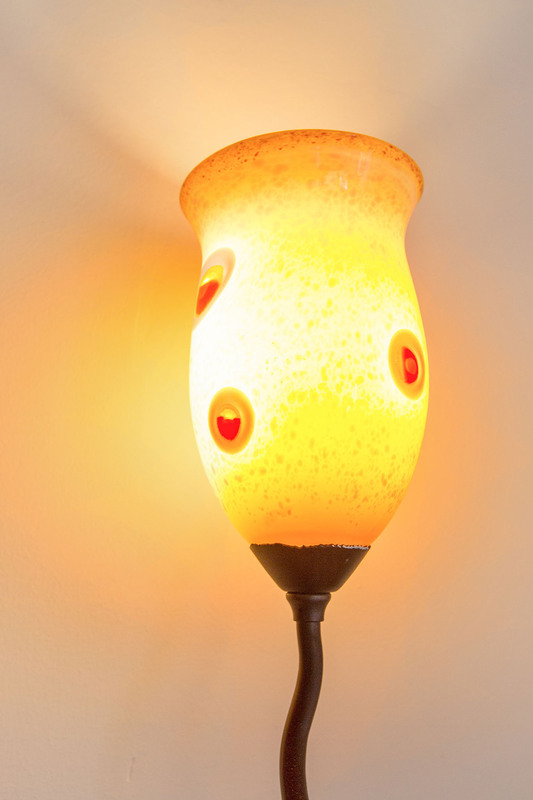 American Clay walls provide warmth and style. 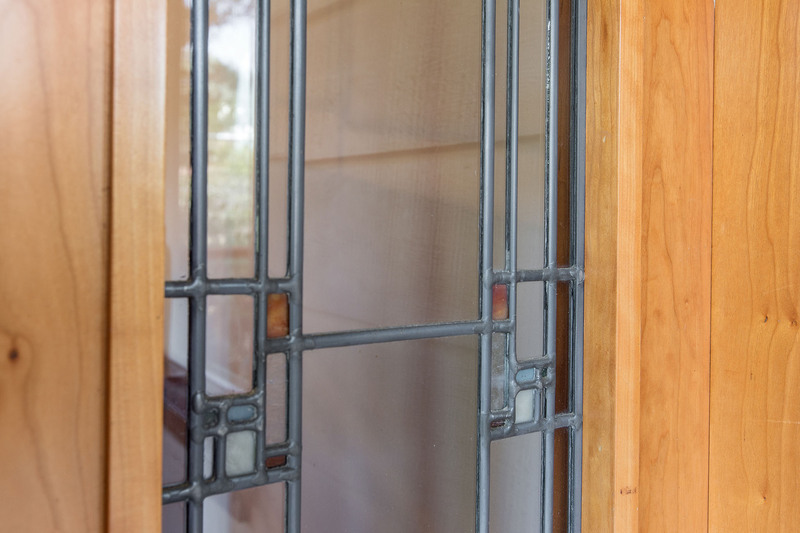 There’s a doggie door, plus single French door to garden. 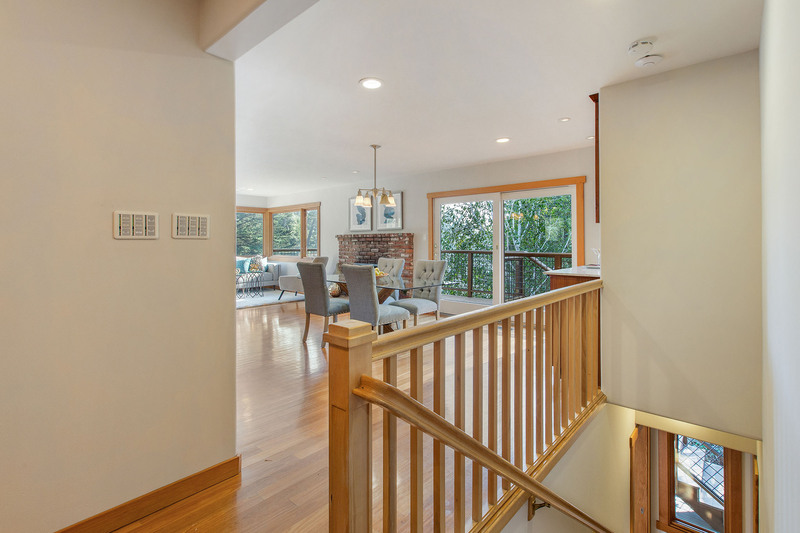 Outstanding architectural features throughout the home include; bull-nosed walls, Australian Beech hardwood floors, hand-oiled doors and trim, custom and designer lighting, new windows with custom framing and 4 decks with new metal railings. 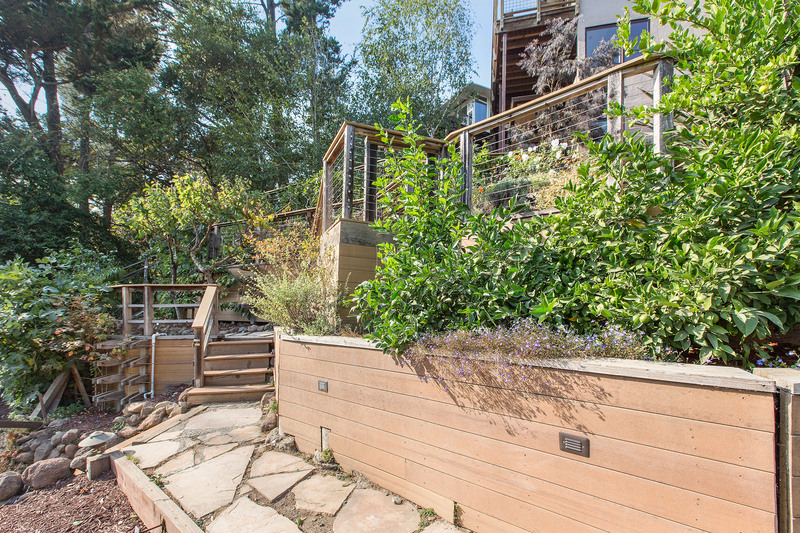 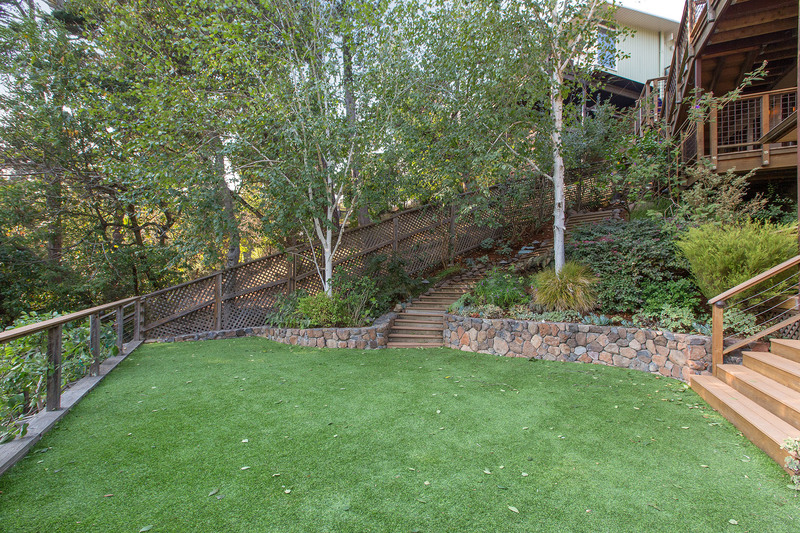 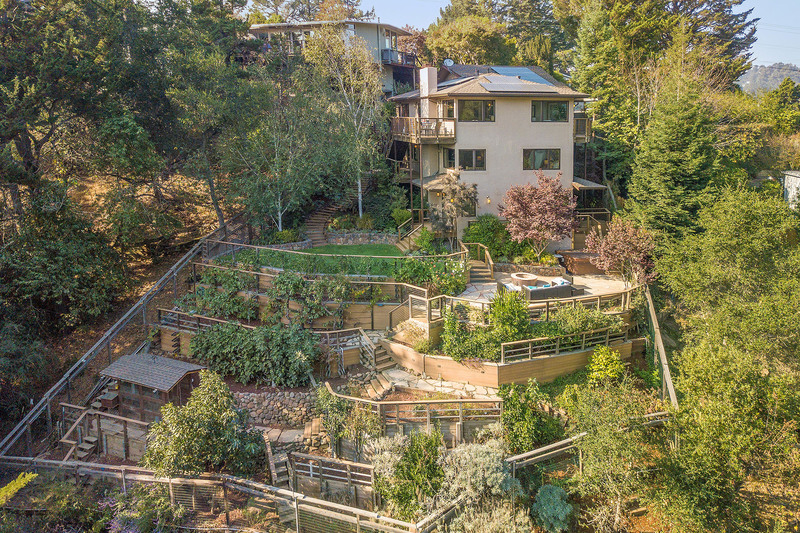 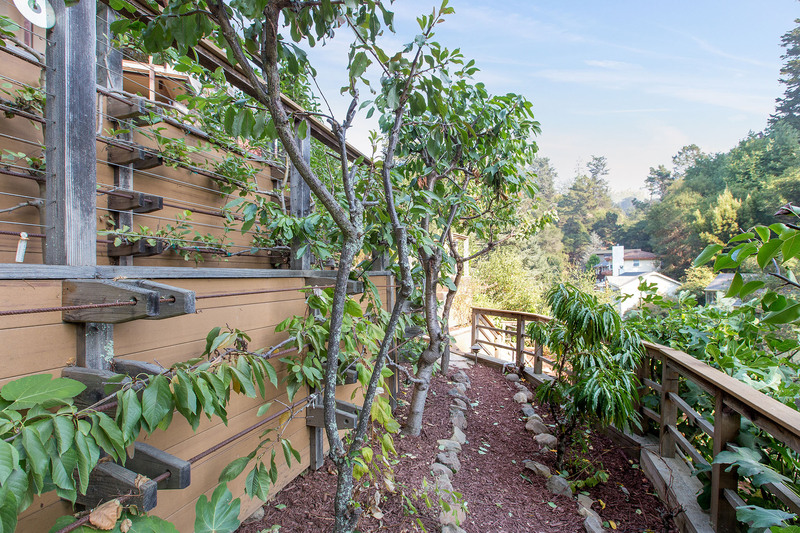 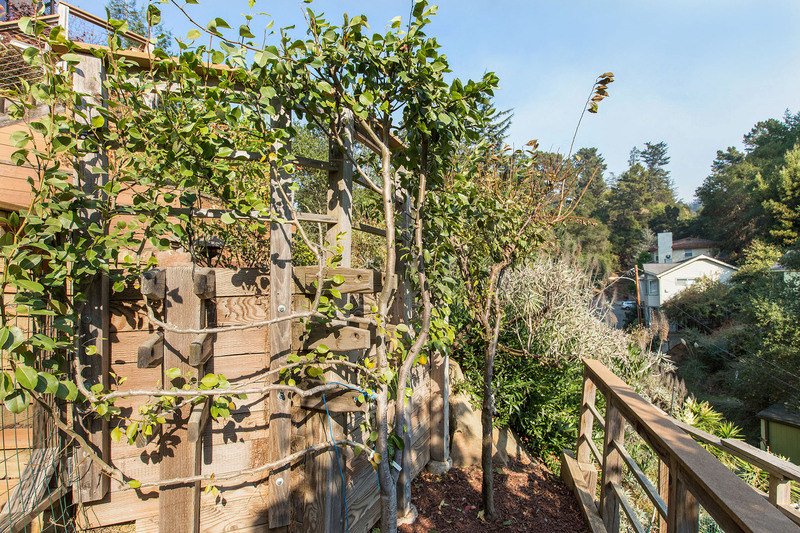 Storybook staircase winds down to cascading backyard where you’ll find a grassy play area outfitted with ForeverLawn and surrounded by an edible garden. 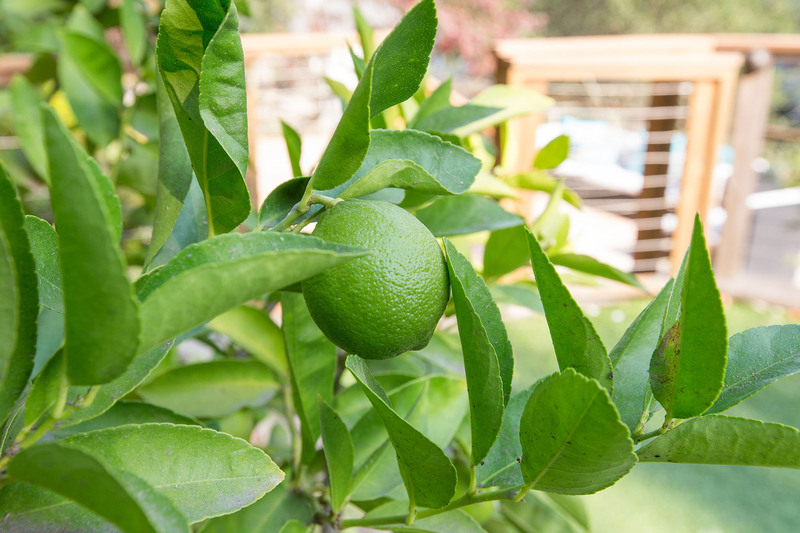 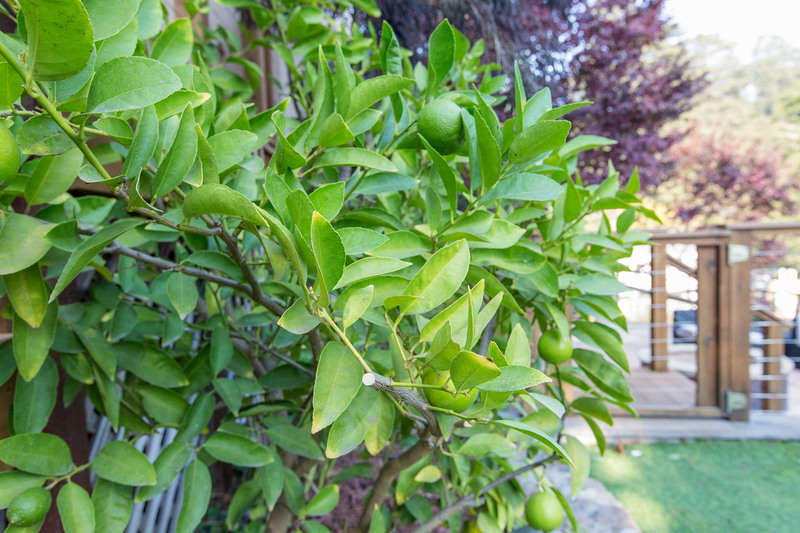 Fruit tress include; lemons, Key limes, apples, figs and avocados. 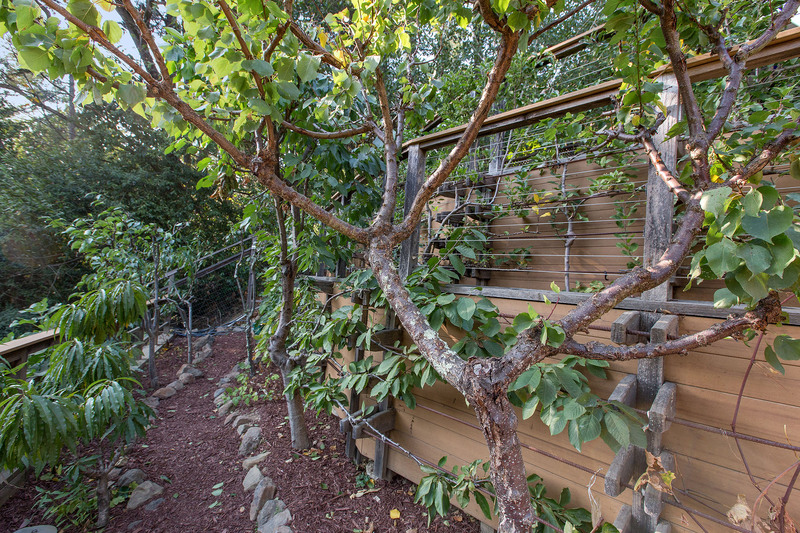 An array of flowers, herbs and vegetable plants add to the mix. 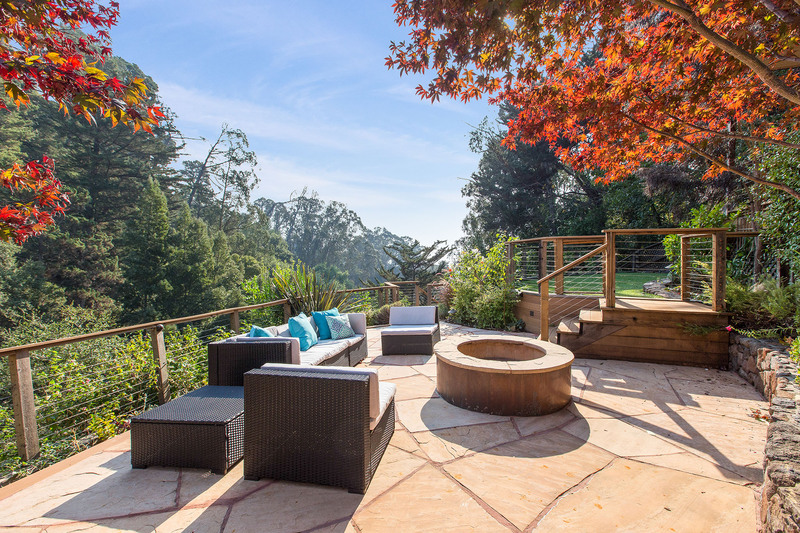 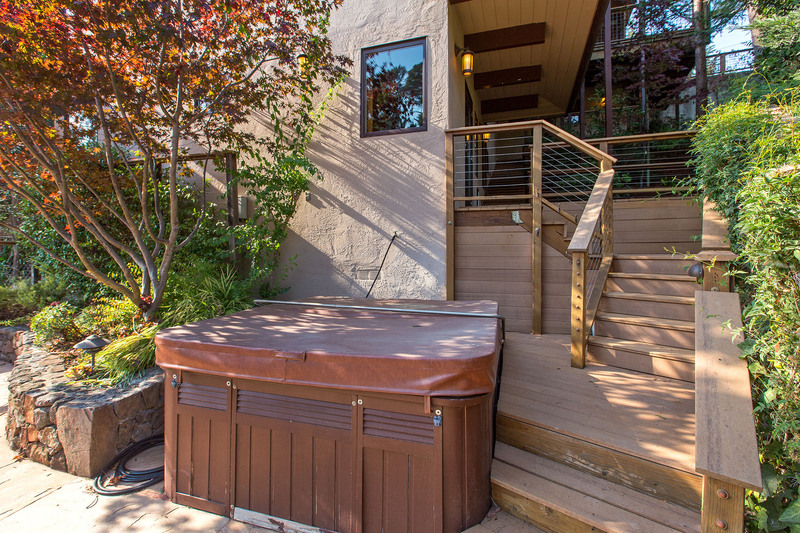 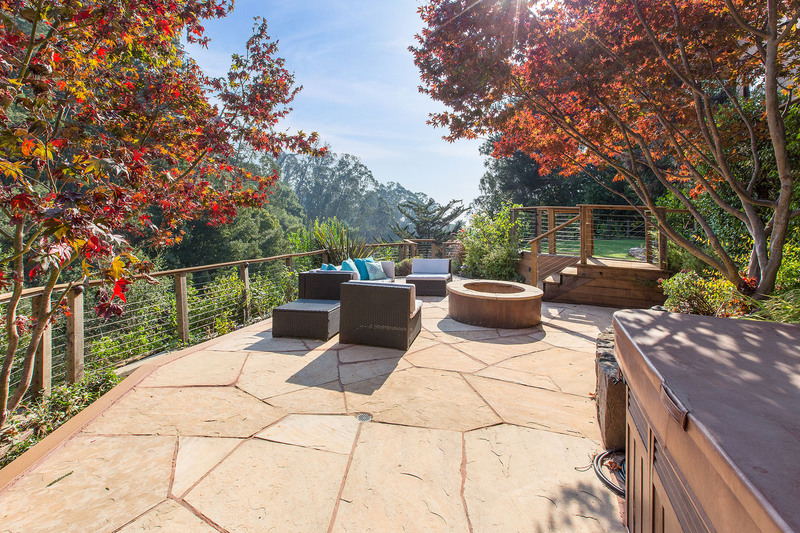 Steps away find a slated patio with fire pit and a large-enough-for-all-your friends Ozone Jacuzzi. 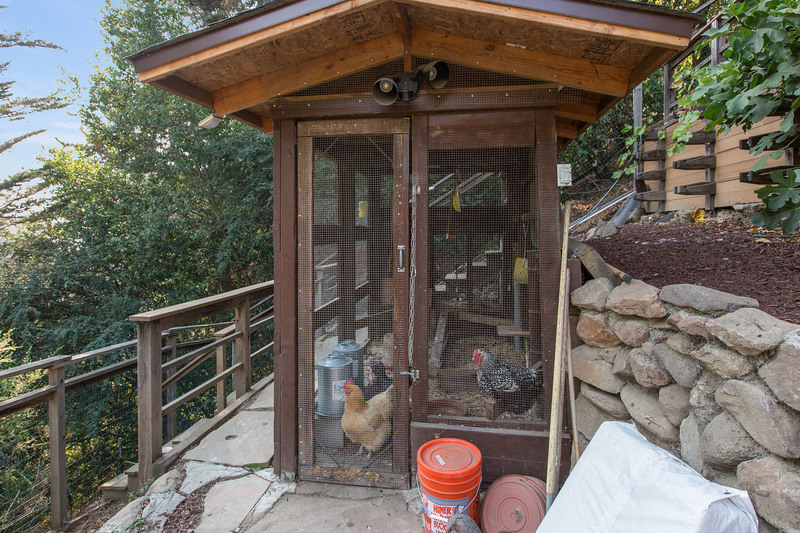 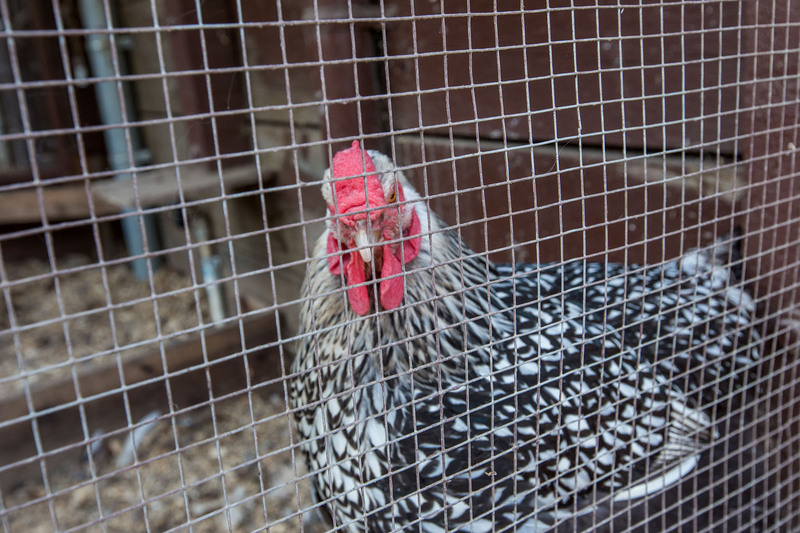 Down the next tier sits a custom chicken house – chickens not included, but bring your own! 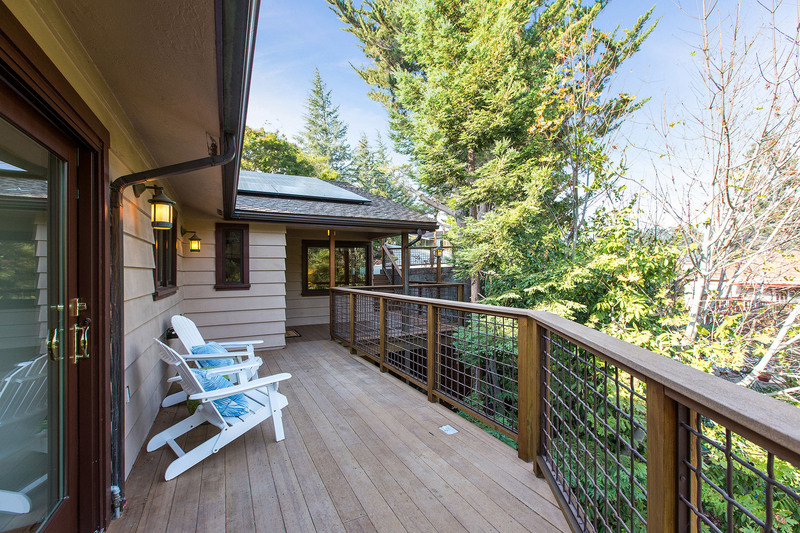 This home has a new composition tile roof, plus solar panels. 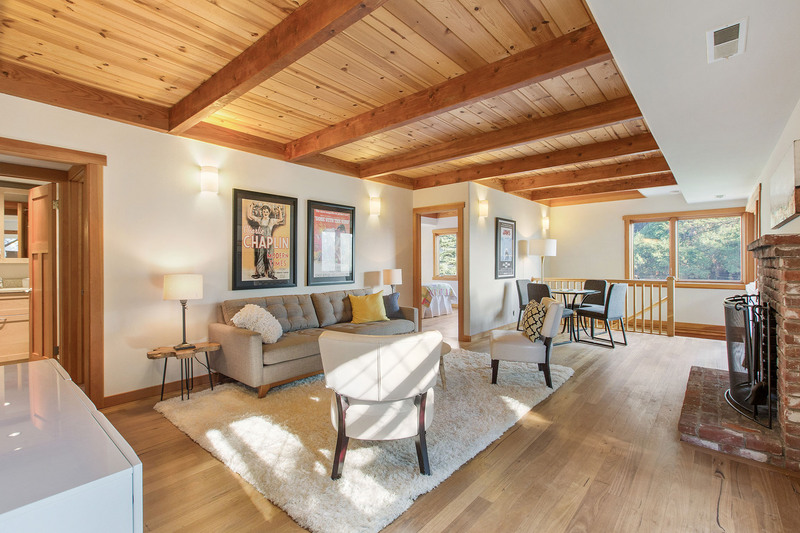 Heating system is commercial grade and includes a whole house fan. 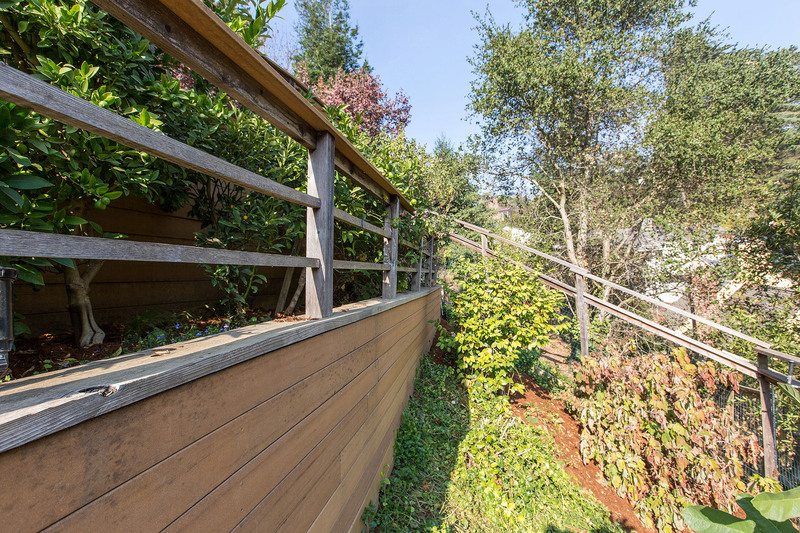 Concrete piers and an extensive structural retaining wall were installed in 2010. 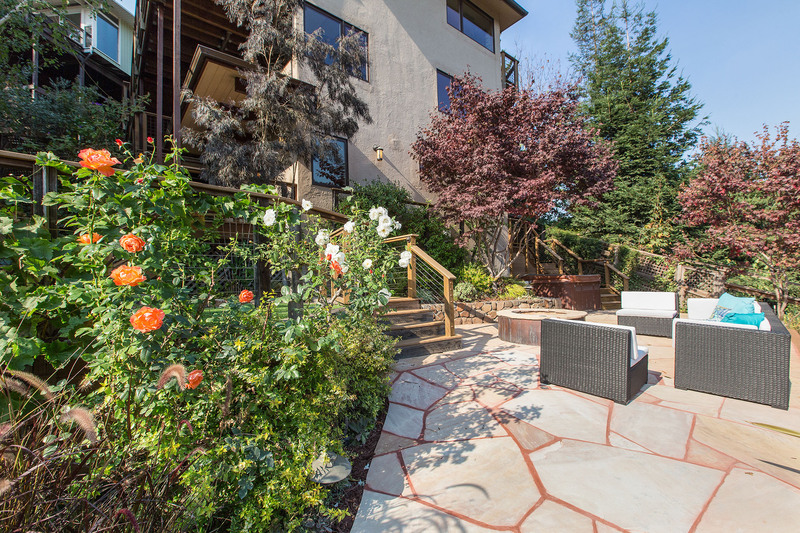 Landscaping was updated in 2008, as was a new structural retaining wall in the backyard. 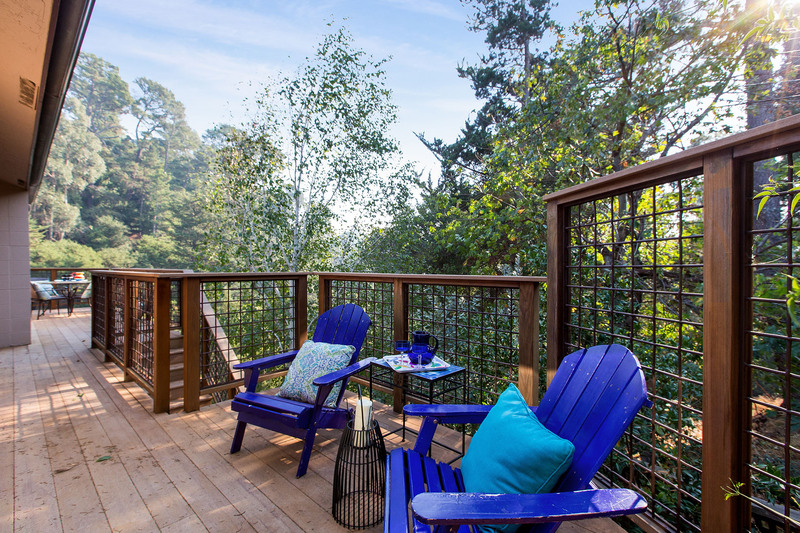 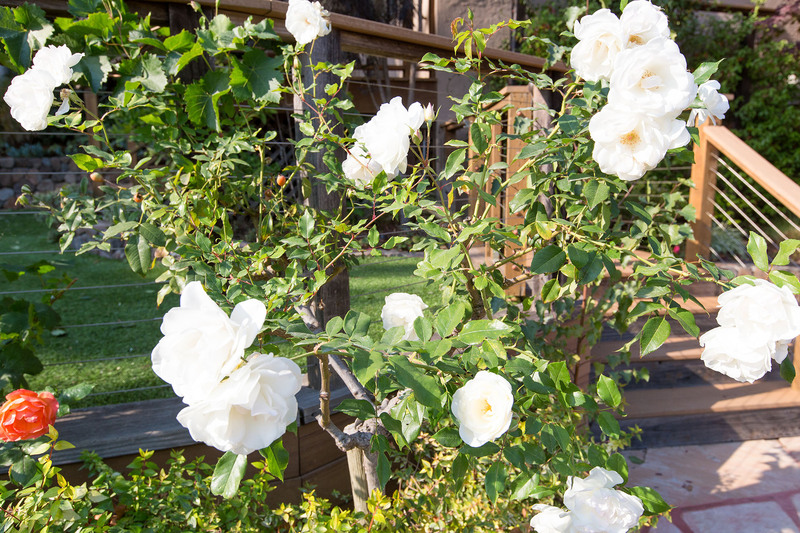 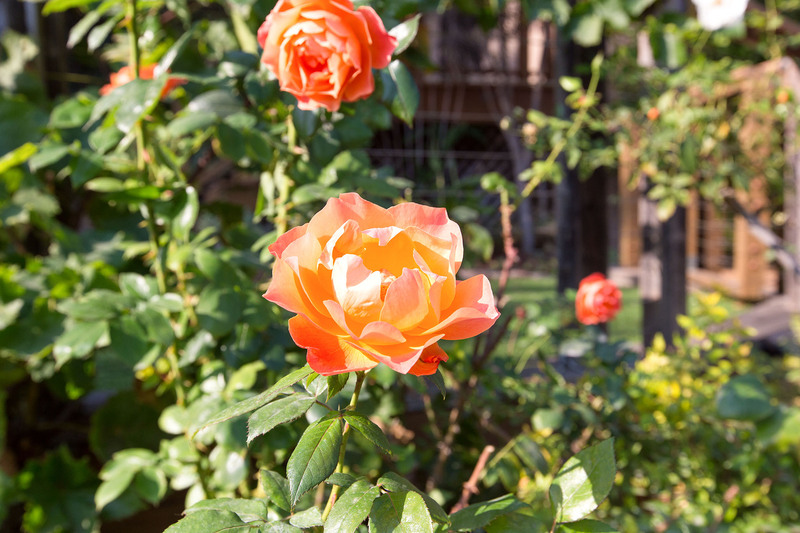 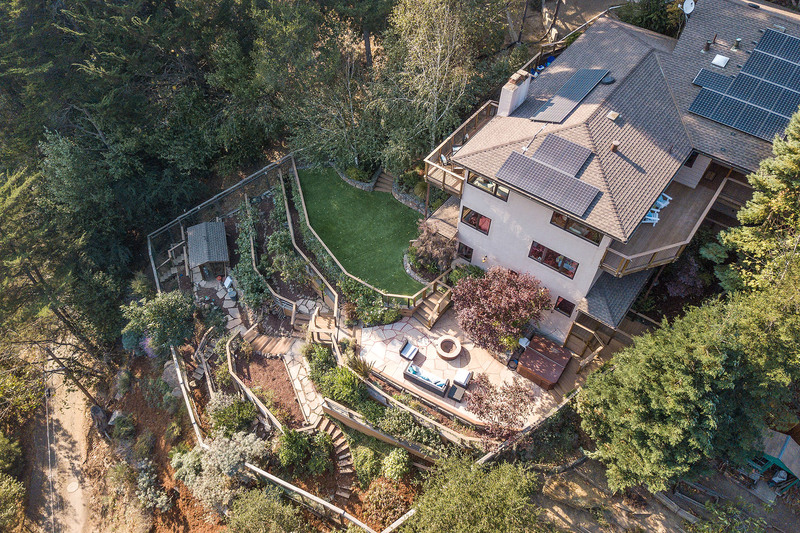 Living in the Montclair Hills offers endless options for trail walking, hiking or mountain biking. 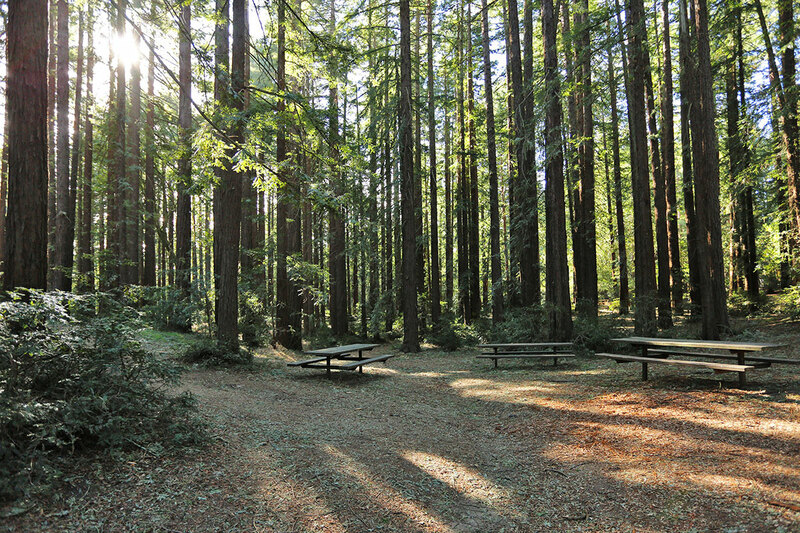 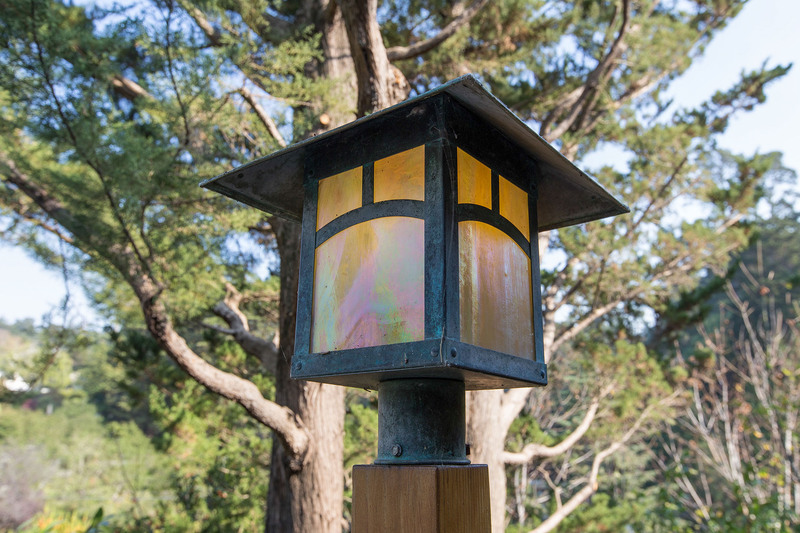 You’re not far from Skyline Gate, Redwood Regional Park and Huckleberry Botanic Regional Preserve. 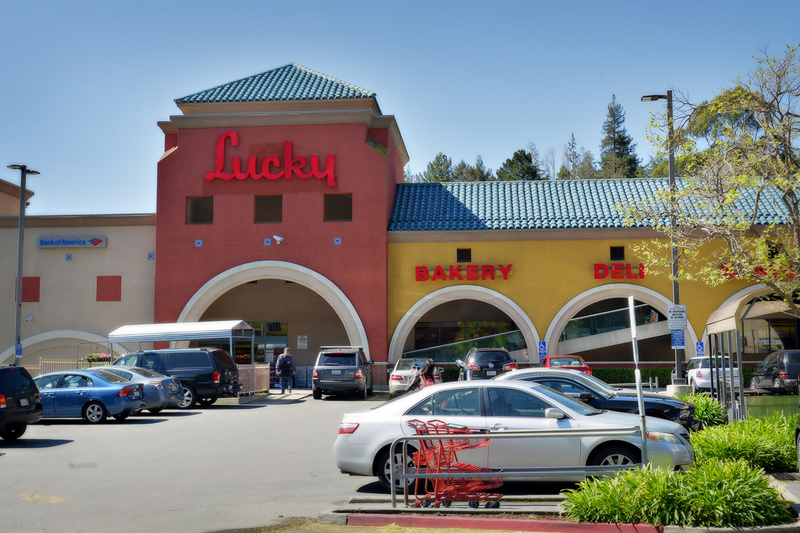 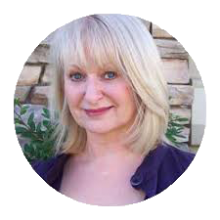 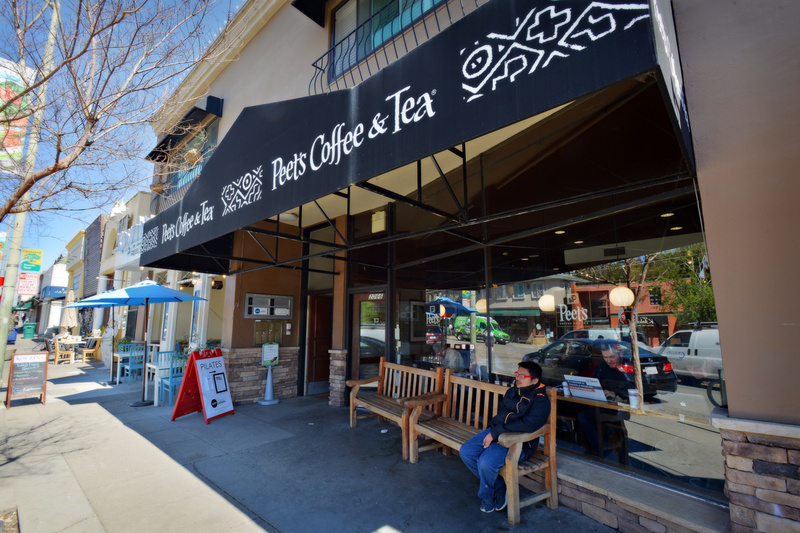 In addition, you’re minutes from Montclair Village where you’ll find boutique stores, coffee shops, restaurants, drug stores and banks, plus Safeway and Lucky’s. 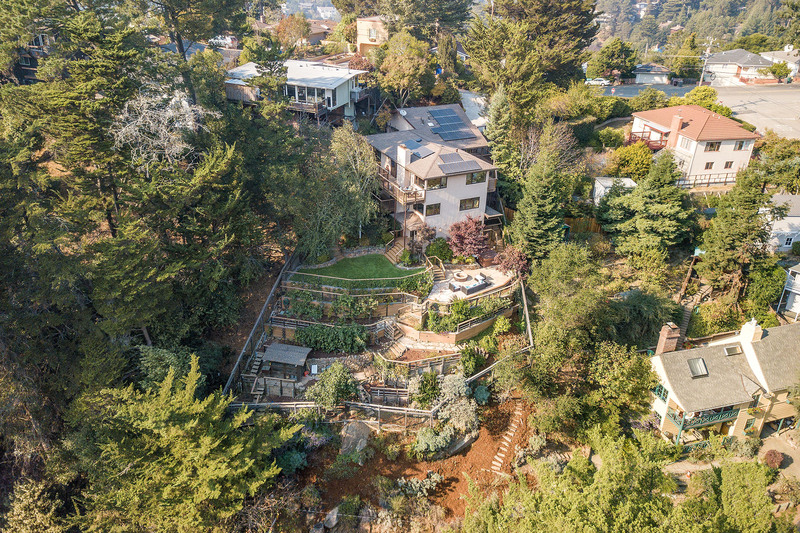 Freeways that take you to Downtown Oakland, Berkeley and SF are just down the hill. 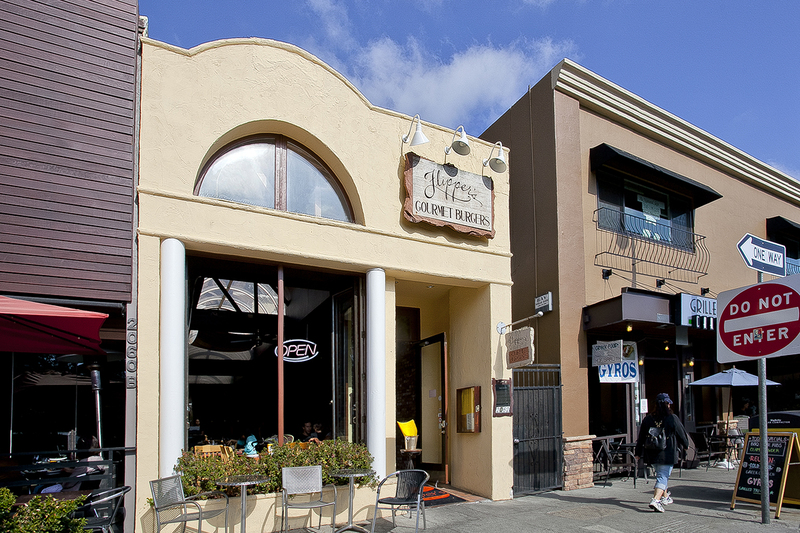 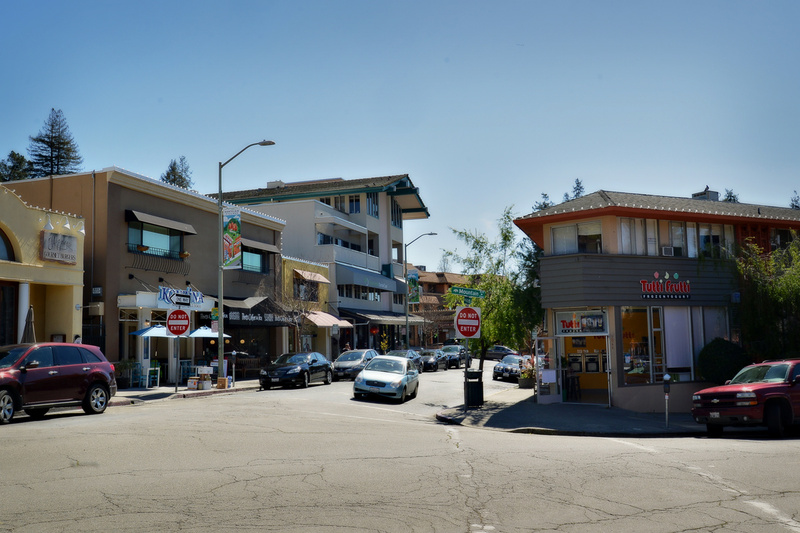 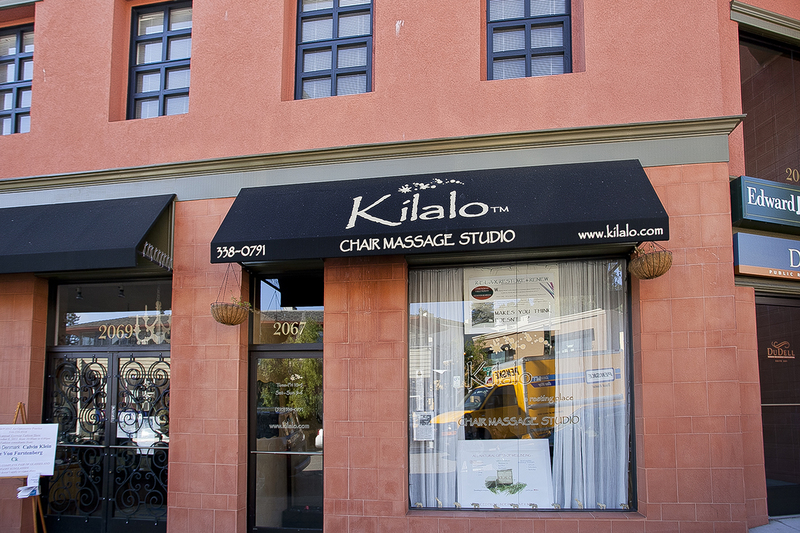 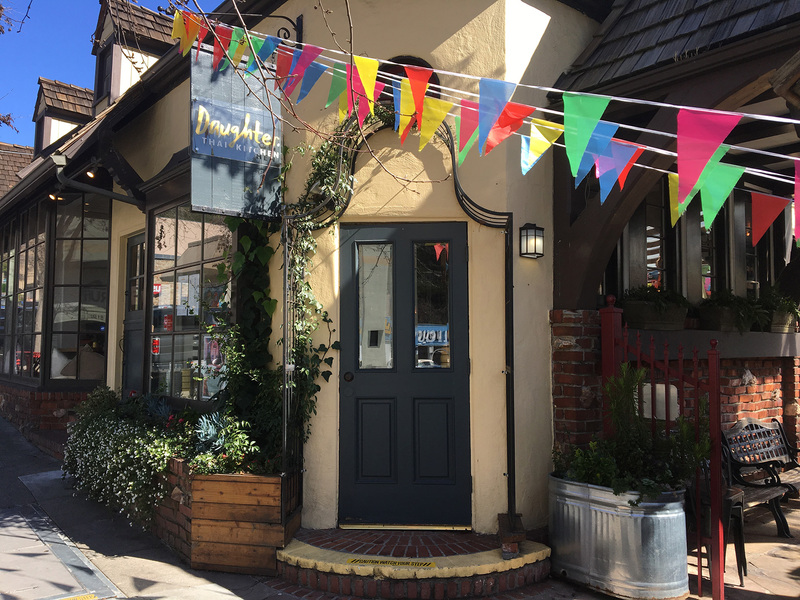 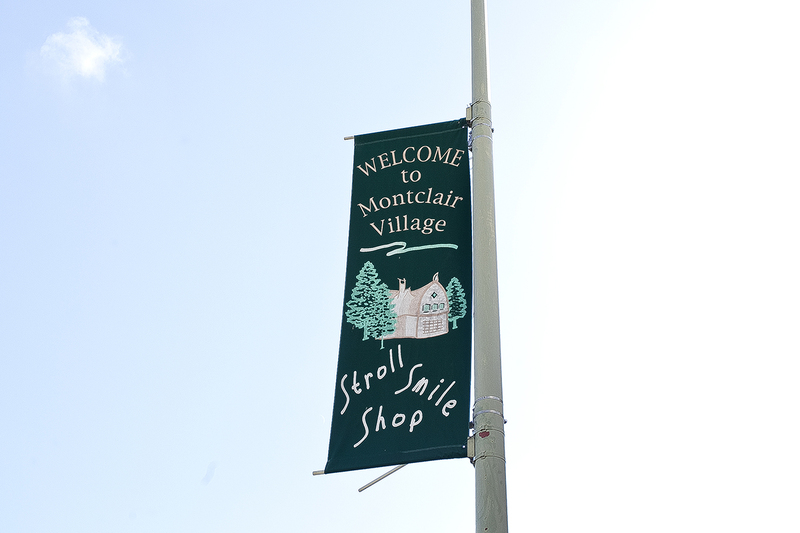 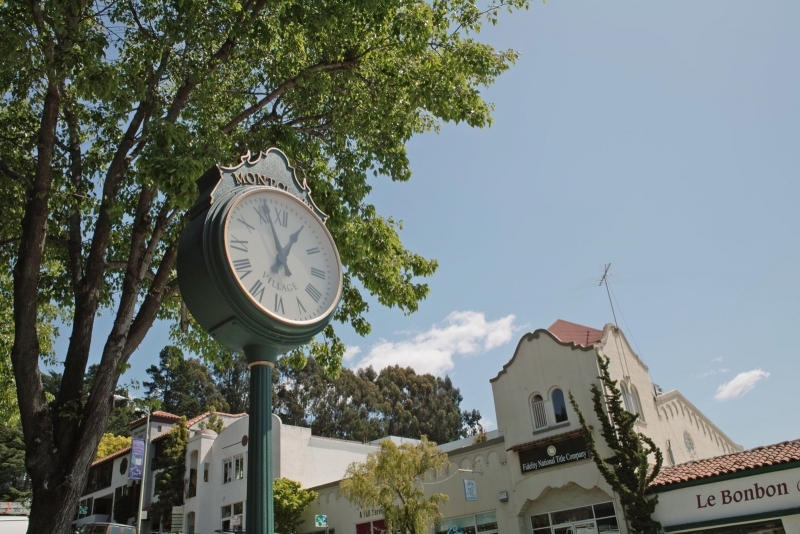 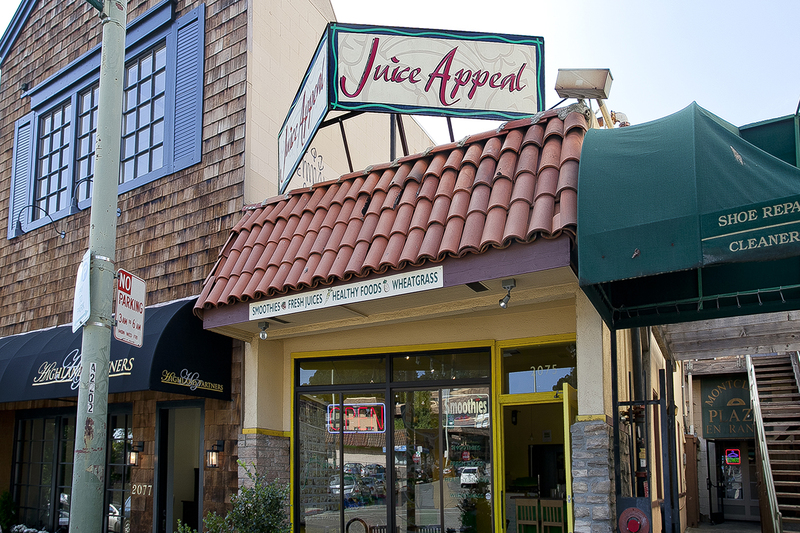 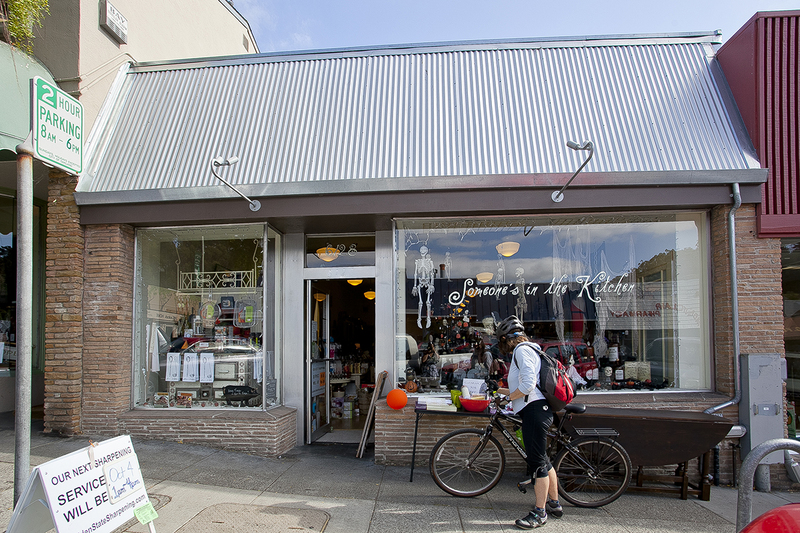 Tucked away in the wooded hills and winding streets above Oakland, Montclair is a small community with an appealing central shopping district, know as, "The Village." 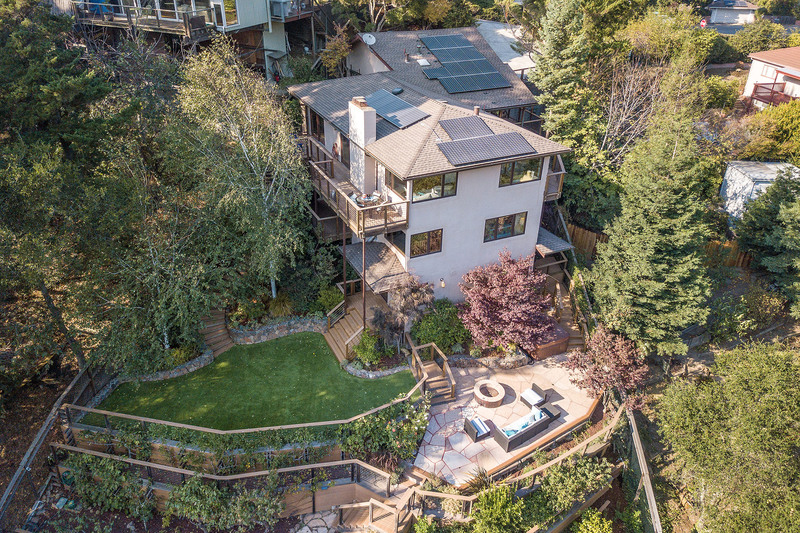 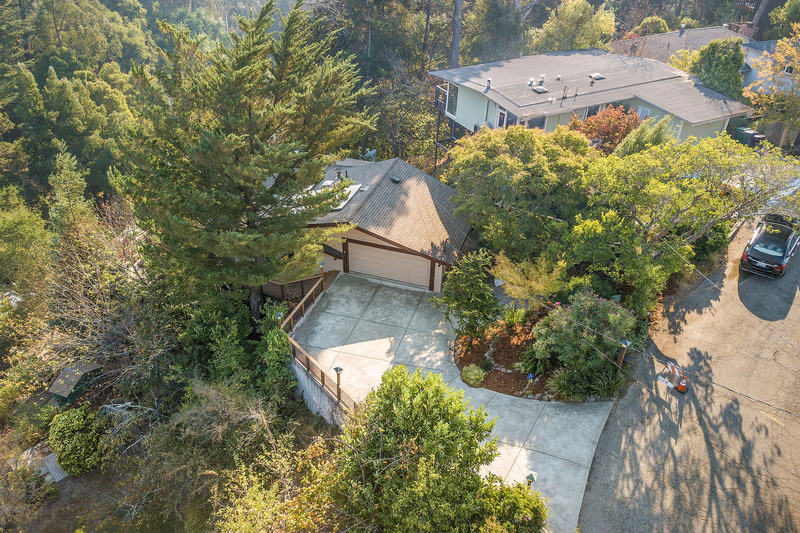 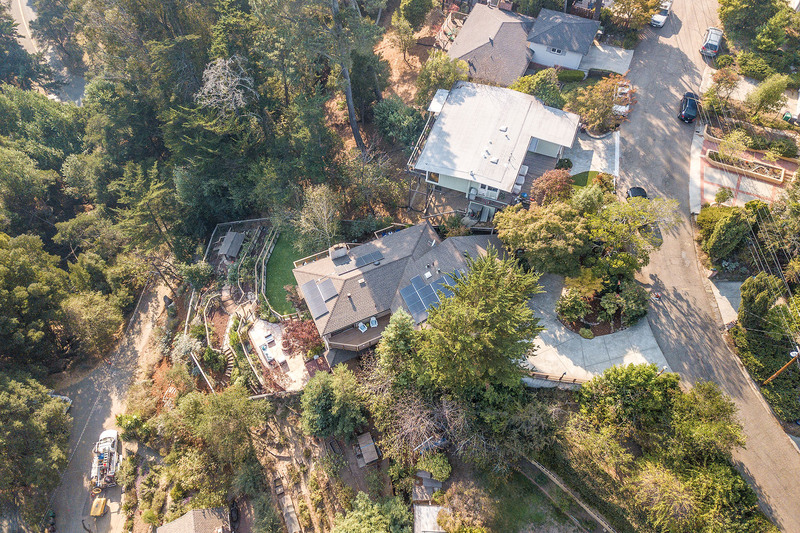 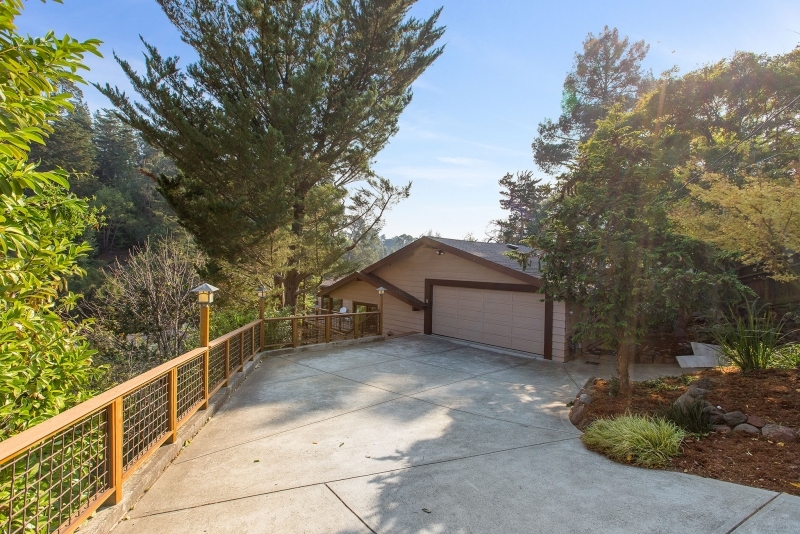 Sizable custom homes, along with a mix of Mediterranean, Craftsman, and contemporaries are situated on forested lots - offering an elegant retreat from the city. 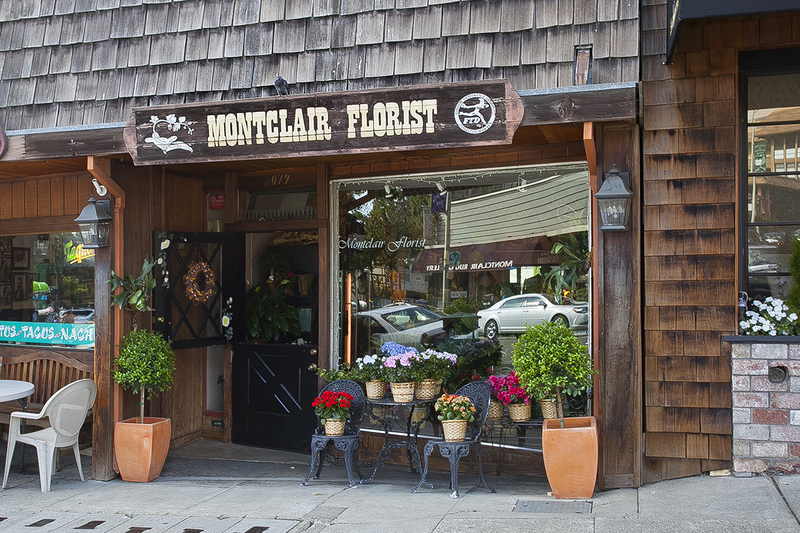 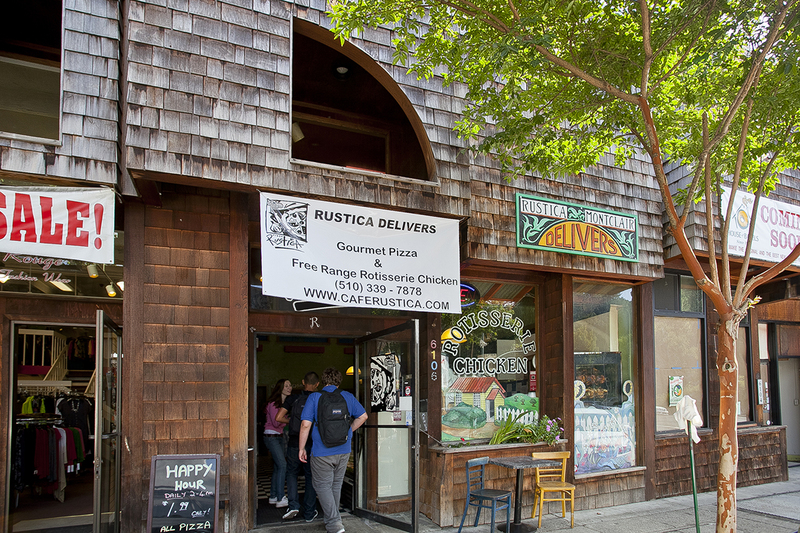 The Montclair Business District is a throwback to a simpler time before strip malls, megamalls and big-box stores. 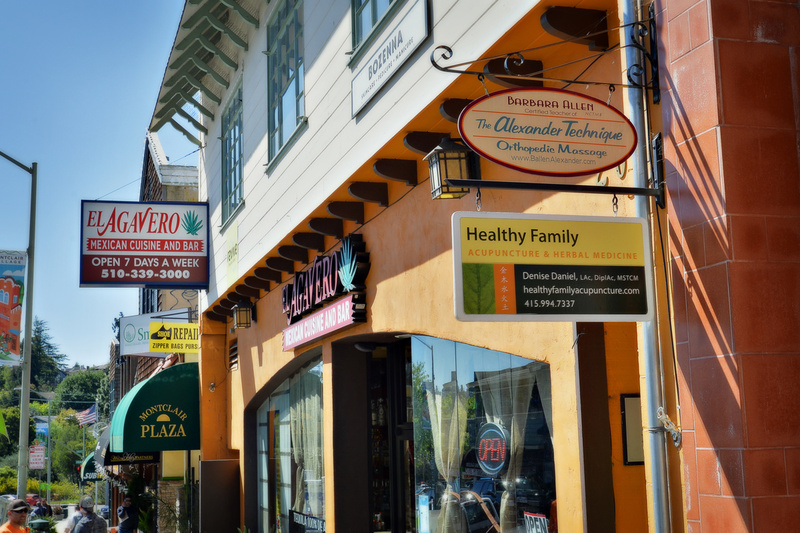 Residents can find everything they need from dry cleaning and groceries to restaurants, coffee shops and localyl owned boutiques. 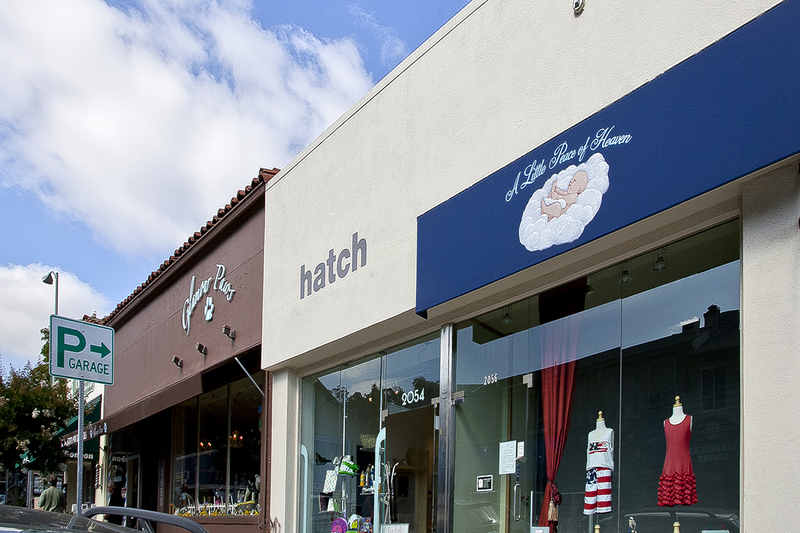 Other conveniences include banks, drug stores and a post office. 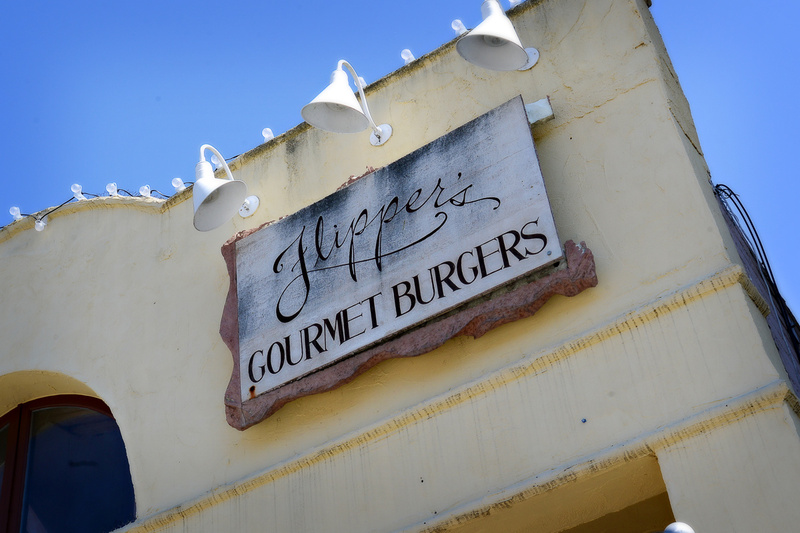 Local restaurant favorites include the The Montclair Egg Shop, Flipper’s Gourmet Burgers and Crogan’s. 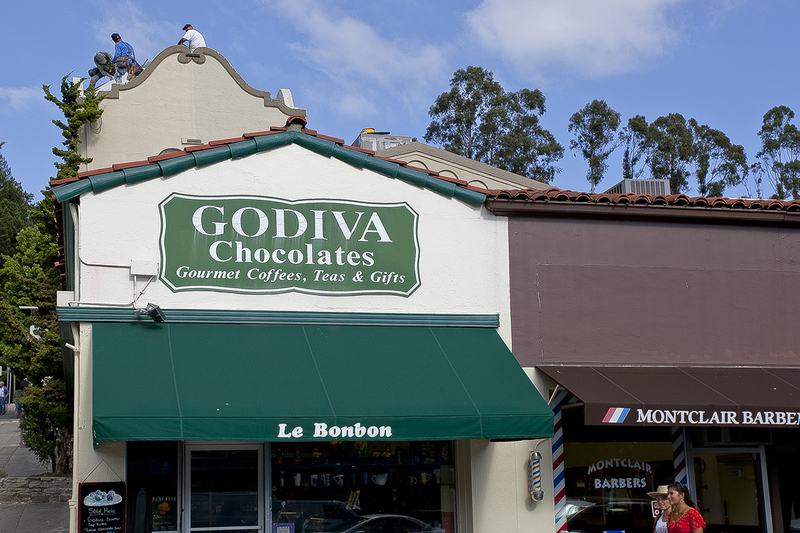 Gourmet specialty items are available at Le Bonbon Chocolate shop and Farmstead Wine and Cheese. 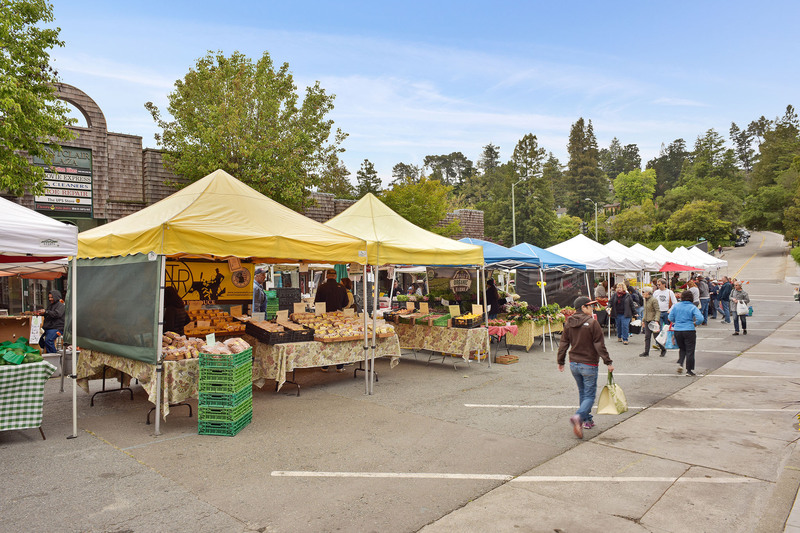 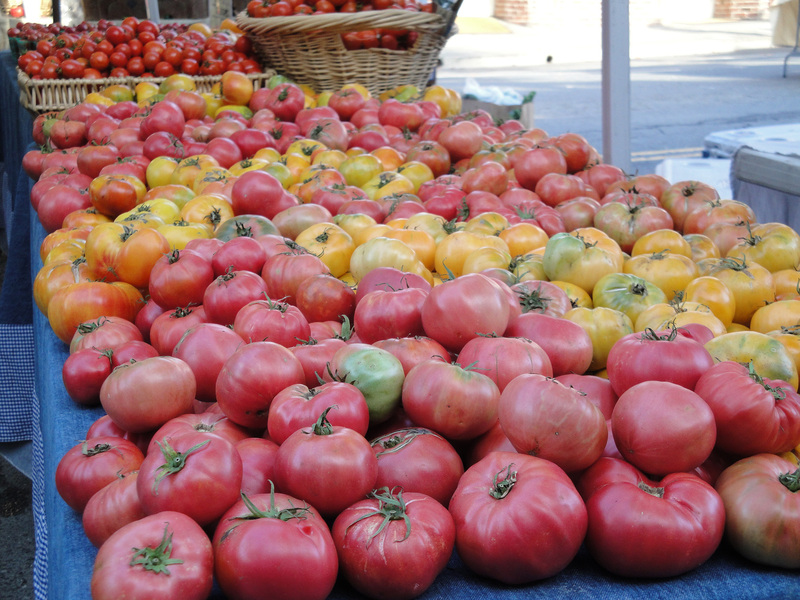 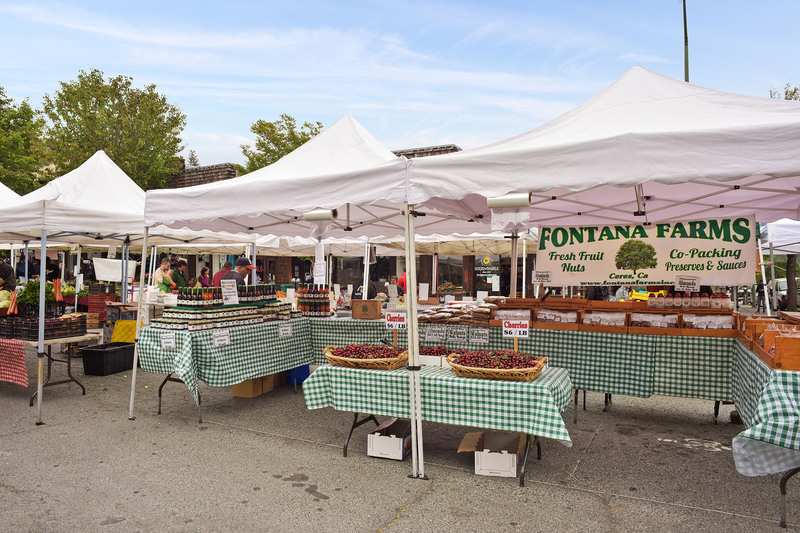 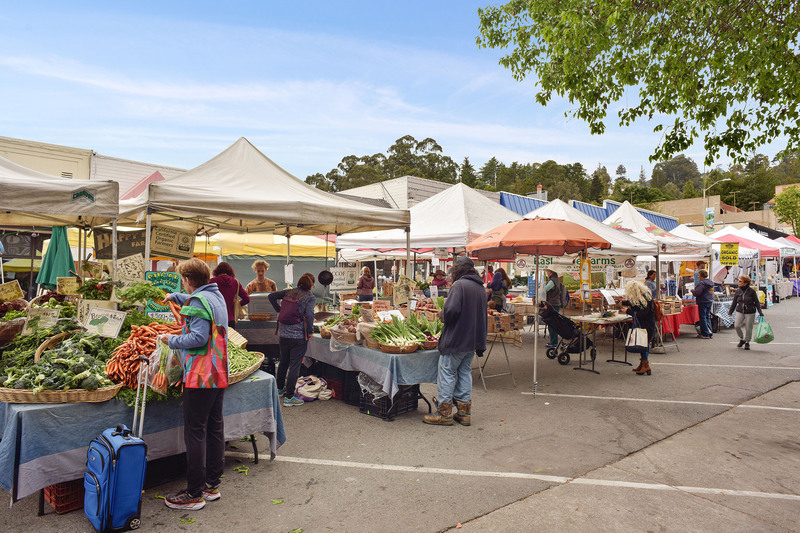 A farmers market every Sunday provides fresh local produce, honey and baked goods. 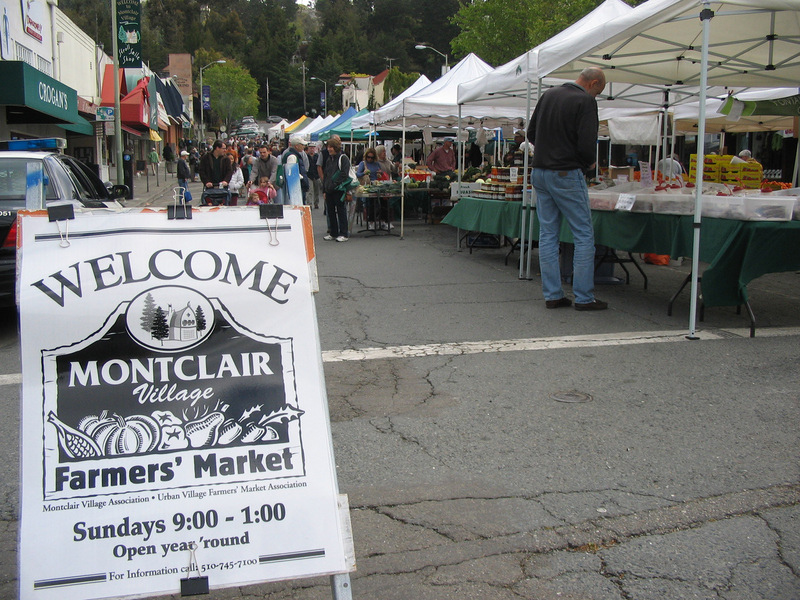 Montclair is home to several art galleries and a fine-arts festivals throughout the year. 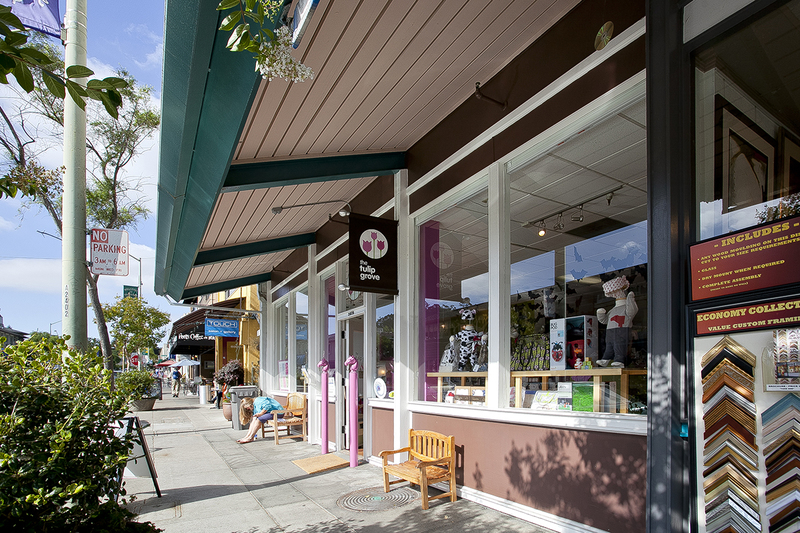 A jazz festival takes place in late summer that enlivens the street scene. 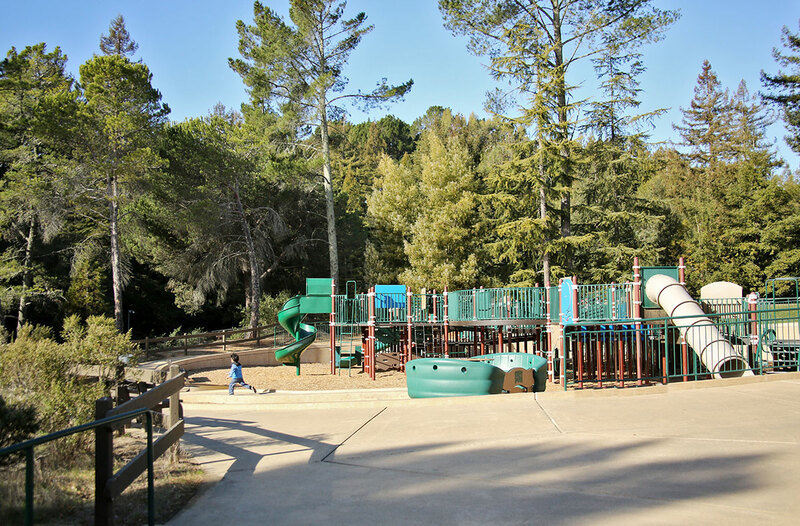 Adjacent Montclair Park is expansive wth a baseball diamond, basketball courts, skate ramp, pond and playground with play structure. 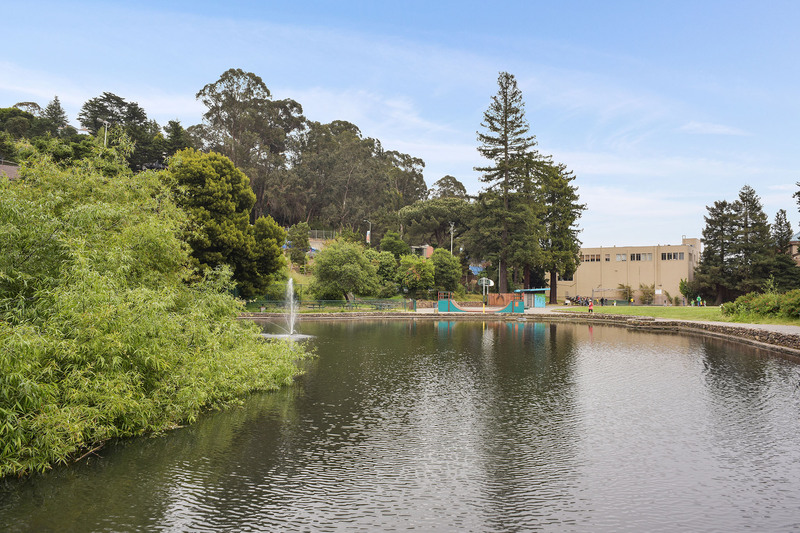 The recreation center offers after school and summer programs. 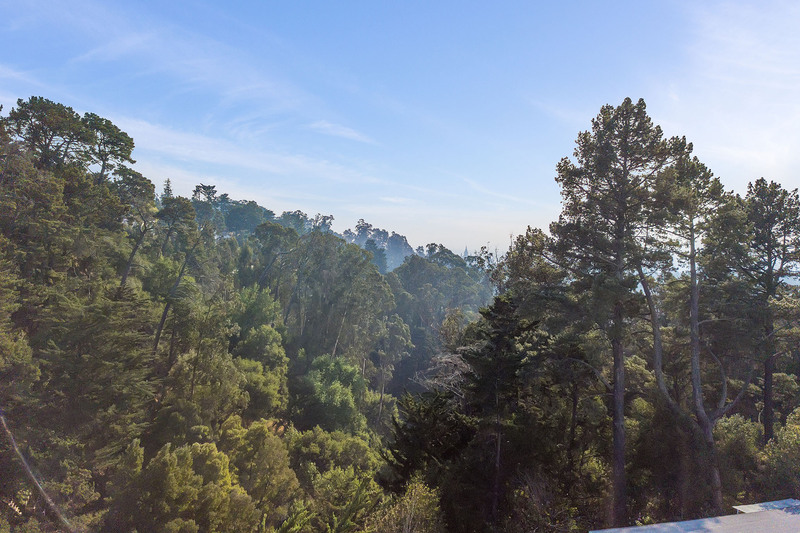 The Montclair Hills are also filled with nature trails, great for dog walking, mountain biking and hiking for amateurs or pros!